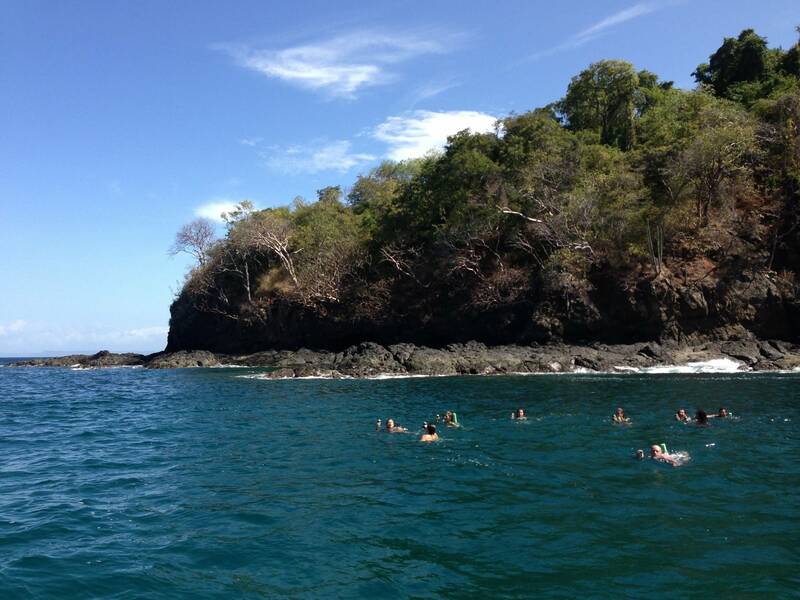 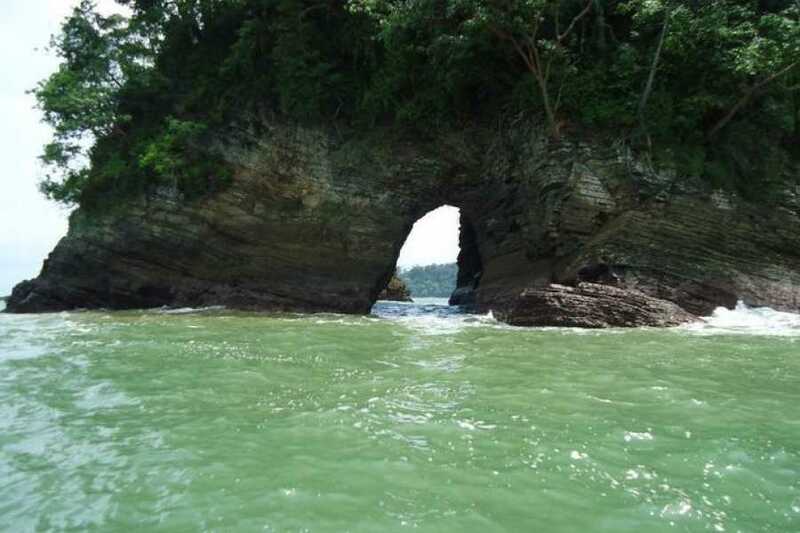 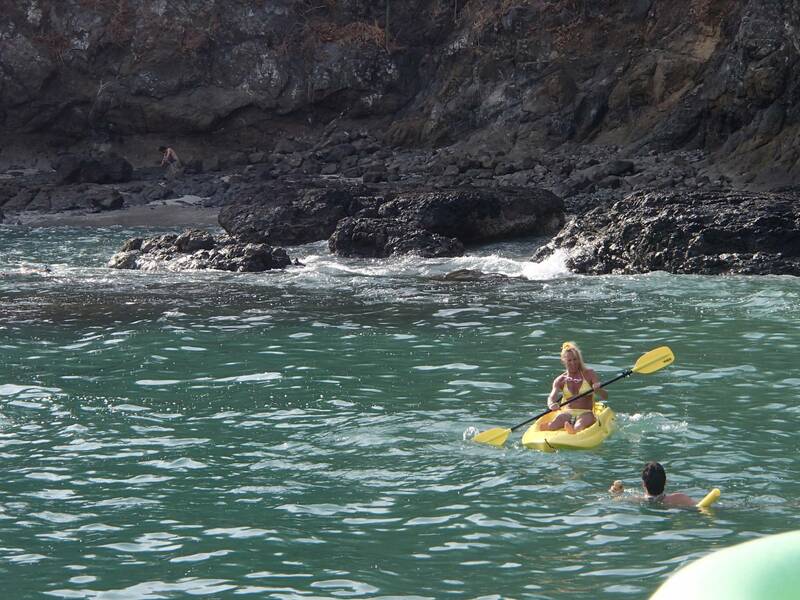 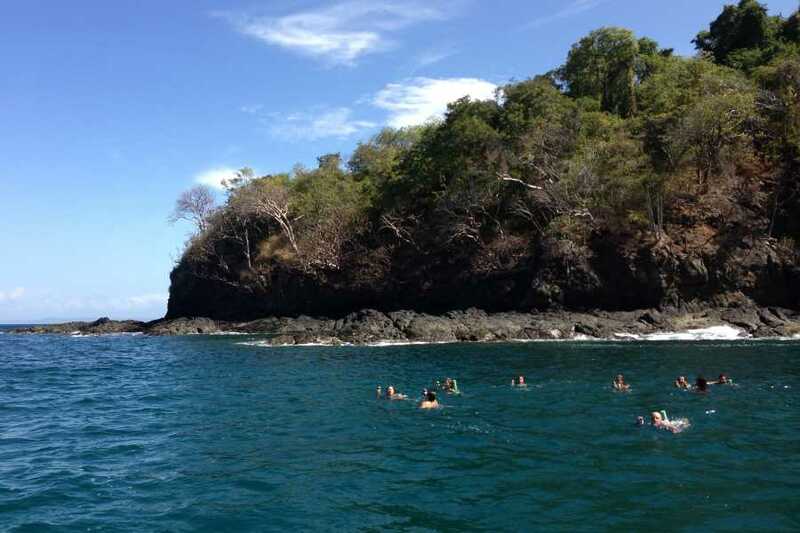 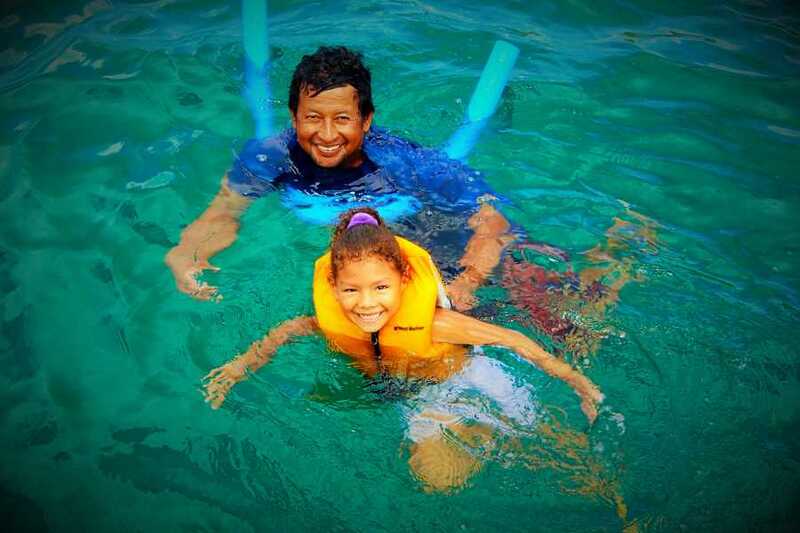 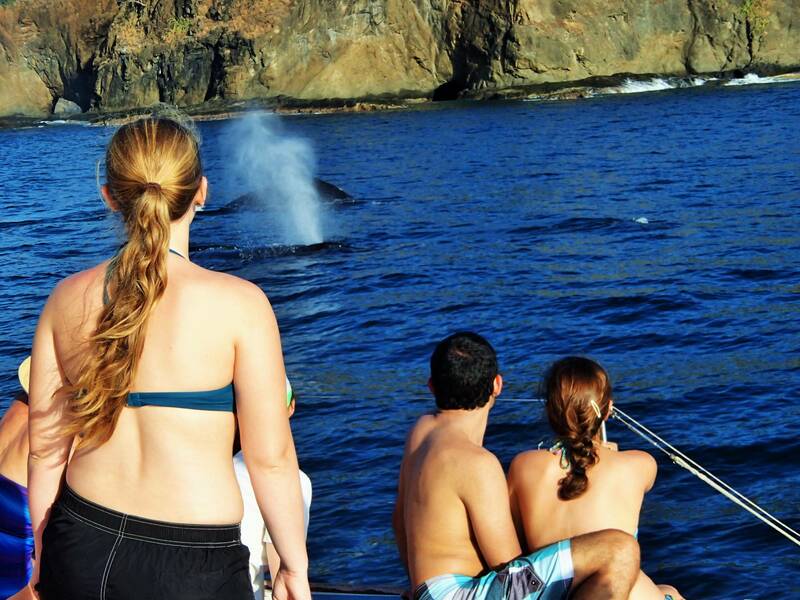 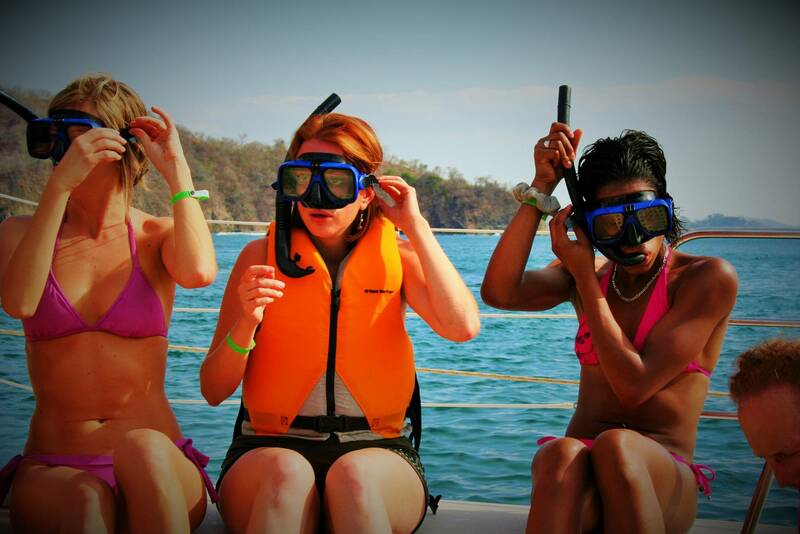 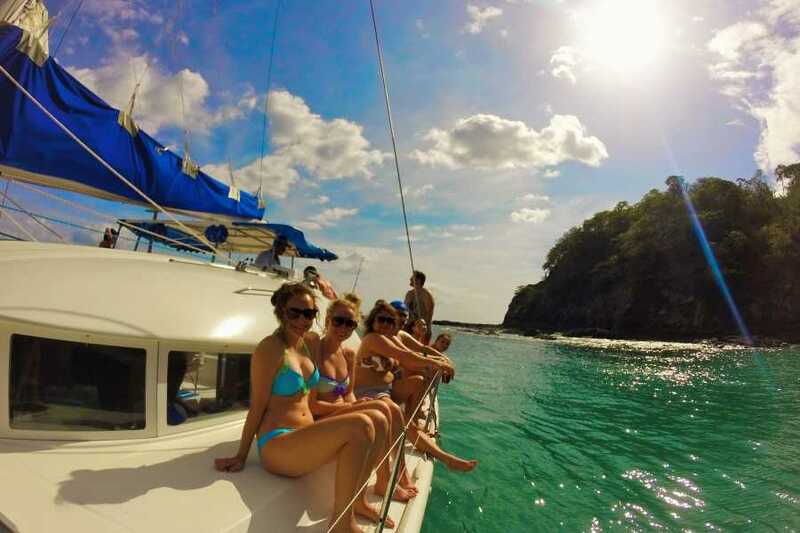 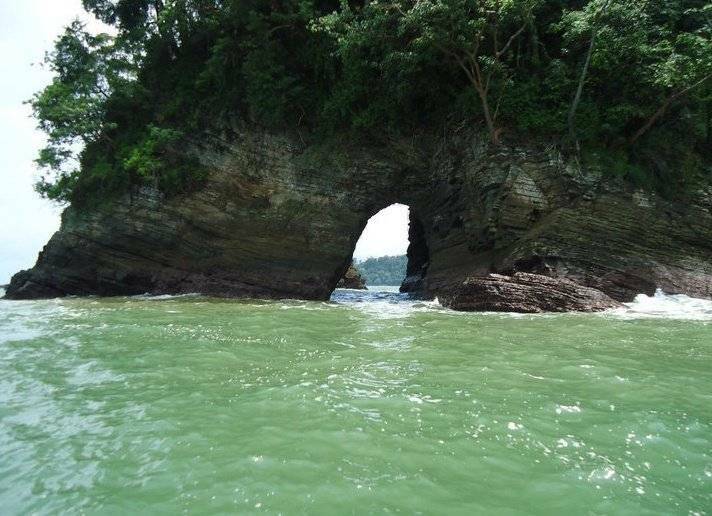 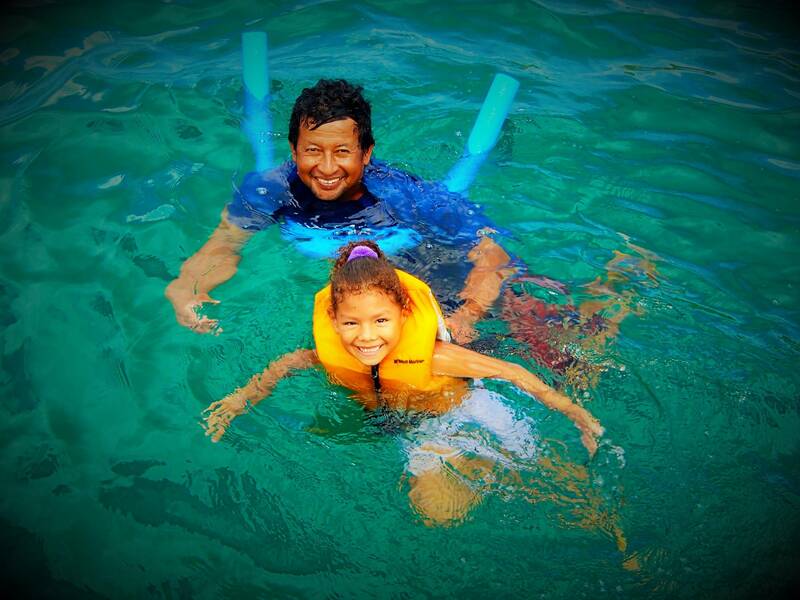 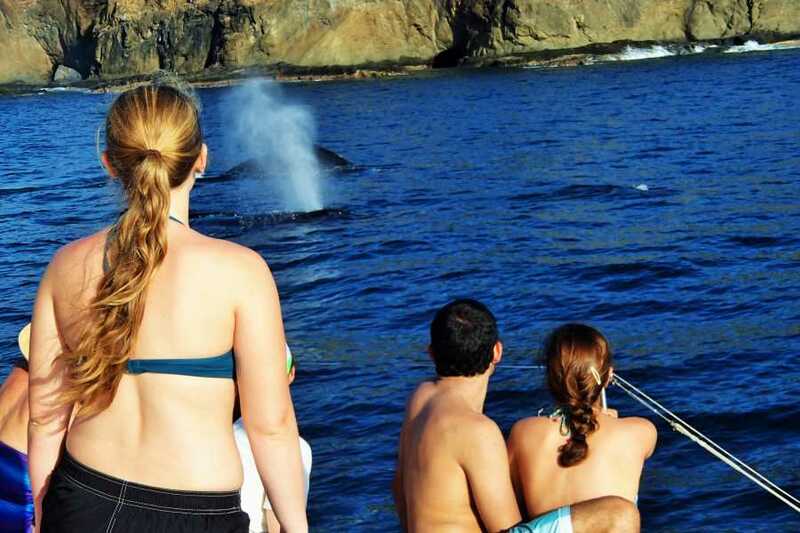 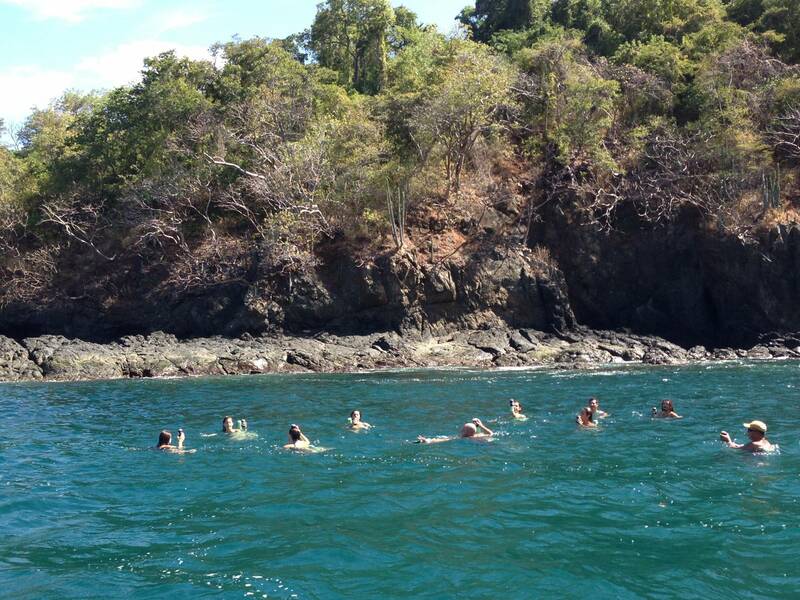 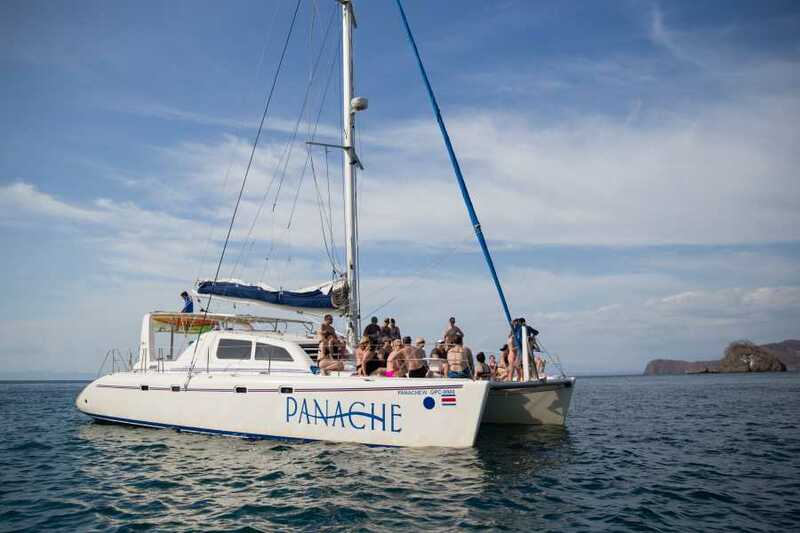 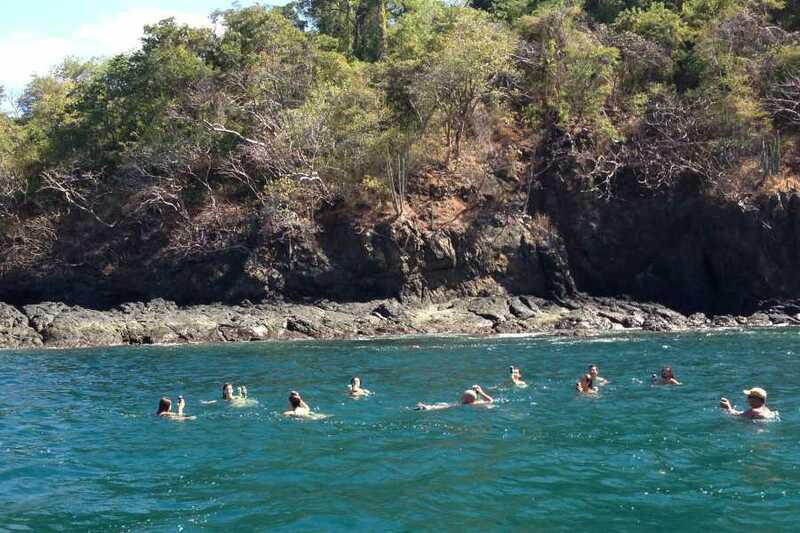 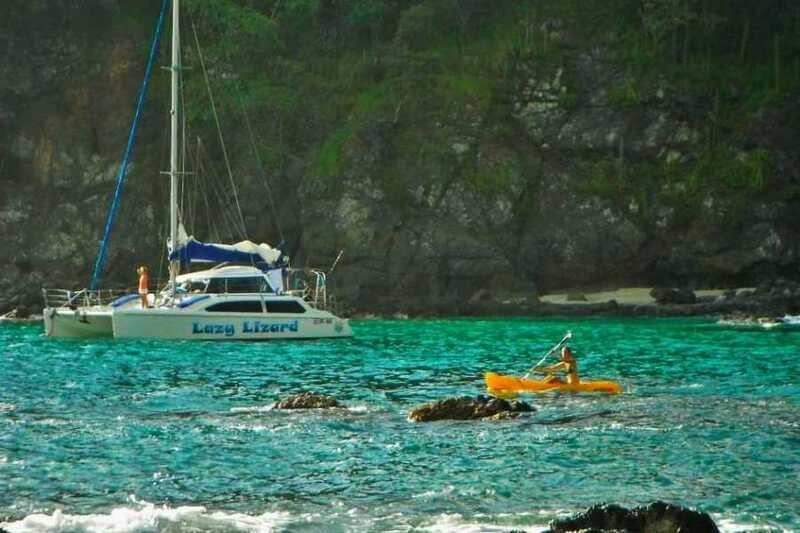 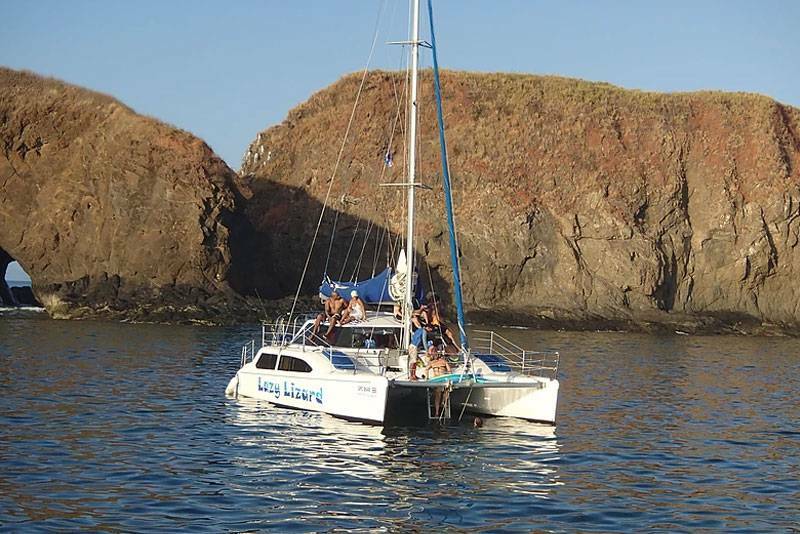 Catamaran Snorkeling and Sunset Cruise - Welcome to Krain Concierges a division of Krain Real Estate and Property Management. 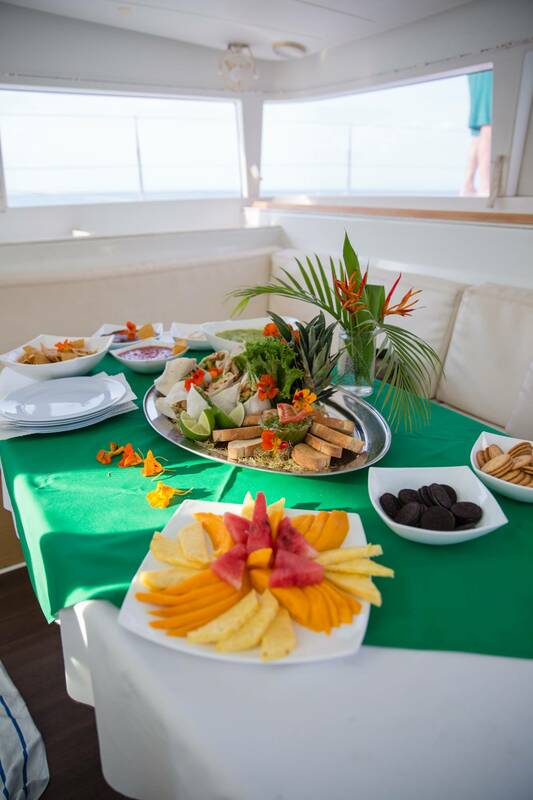 Here our guests can book transportation, schedule in-home massage, private chef services and more. 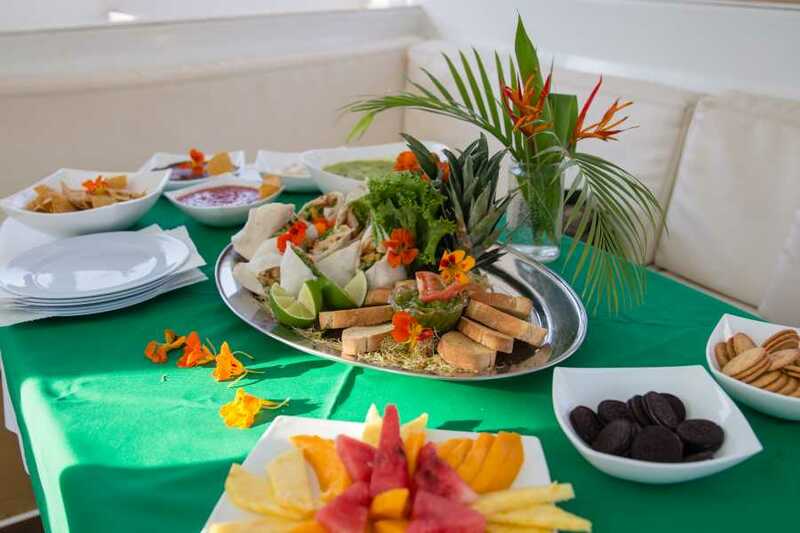 Contact us today to find out how we can make your stay more enjoyable. 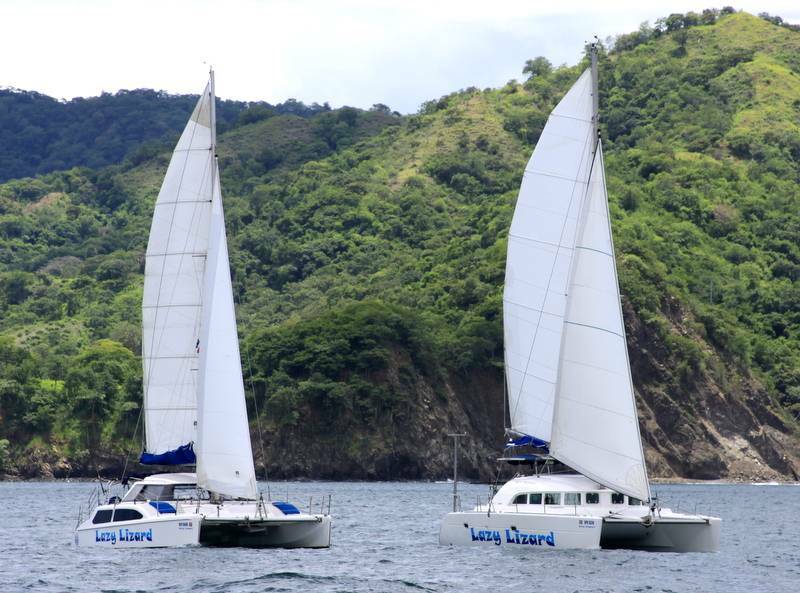 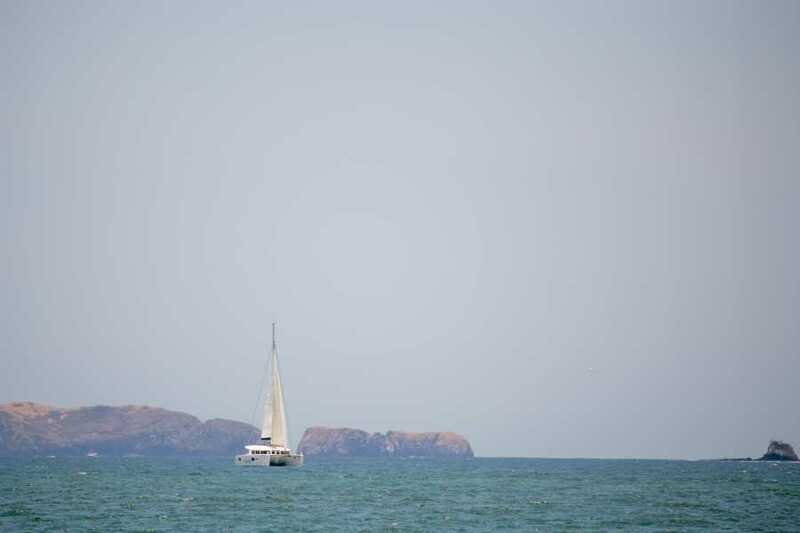 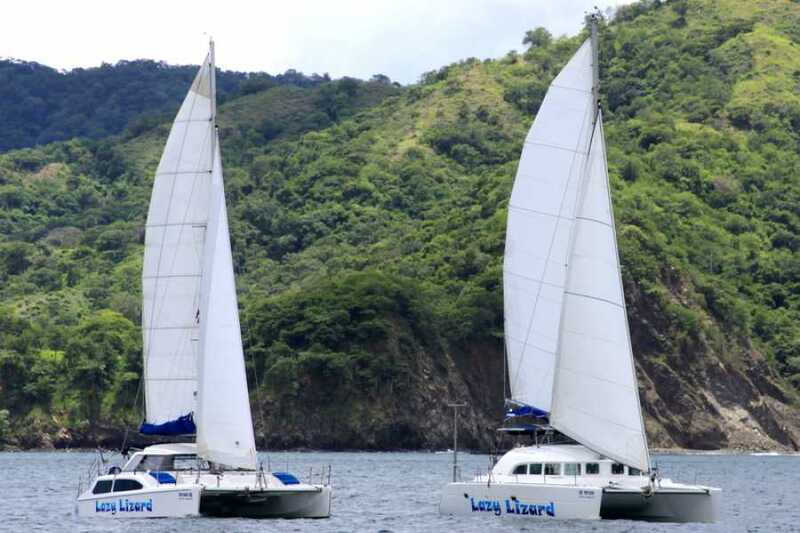 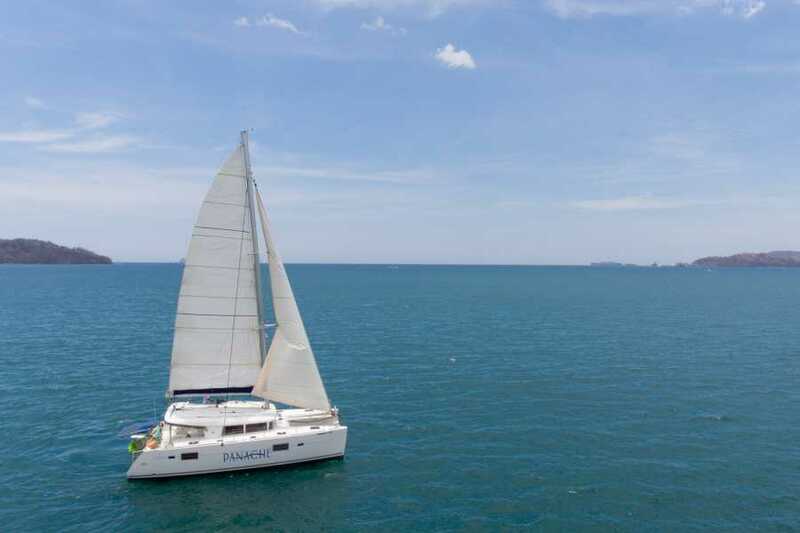 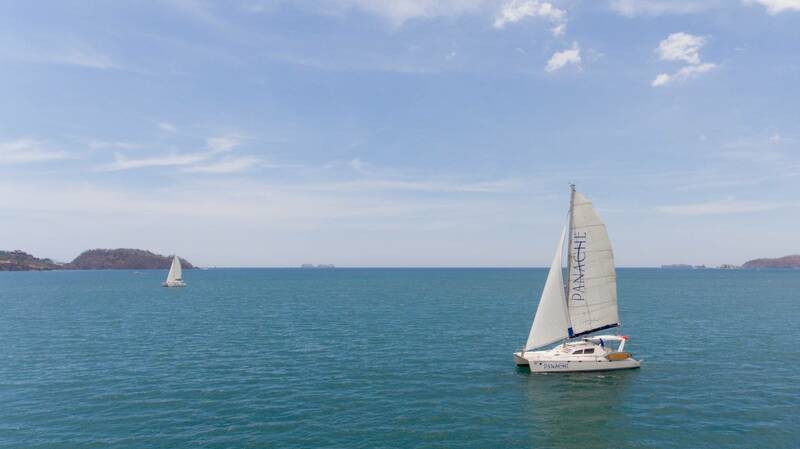 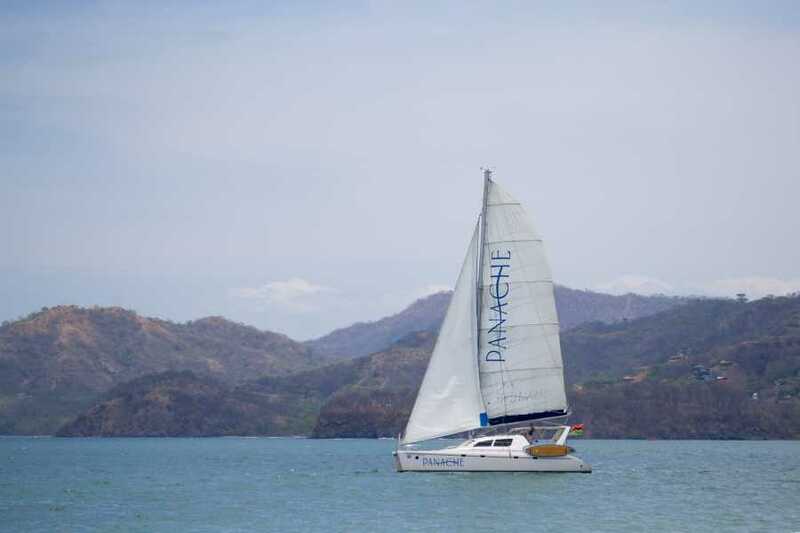 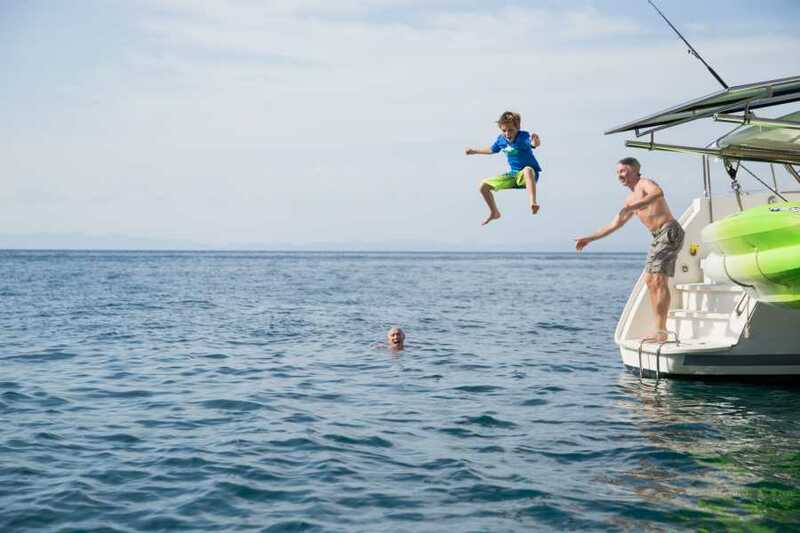 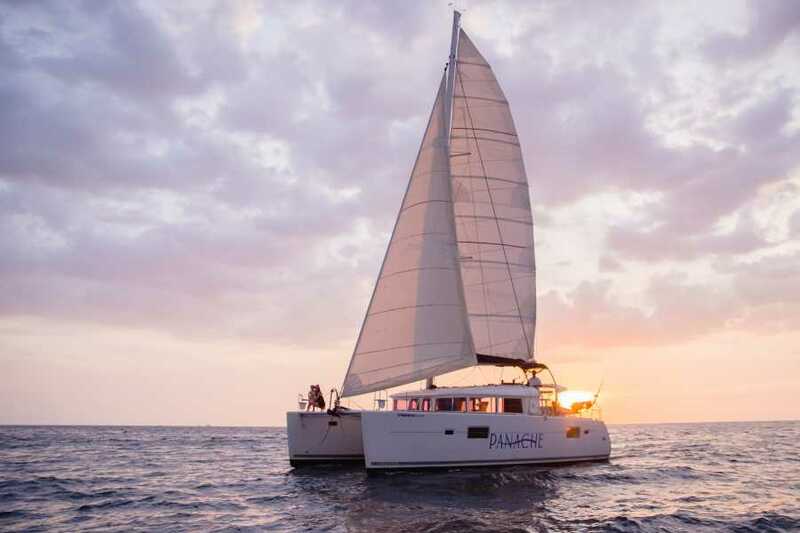 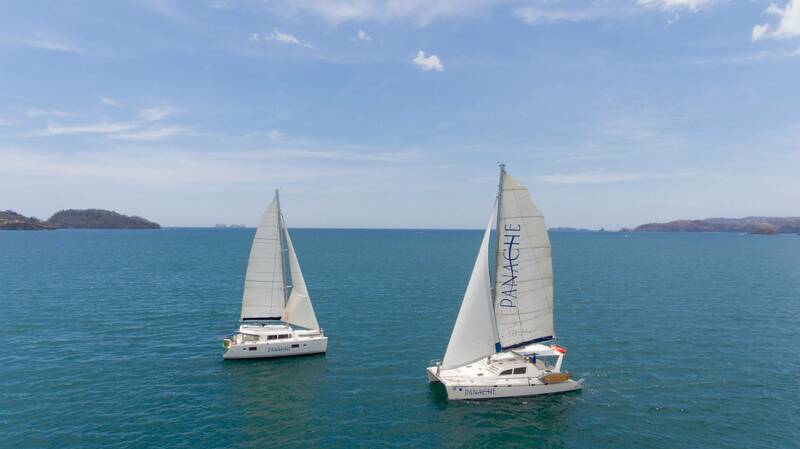 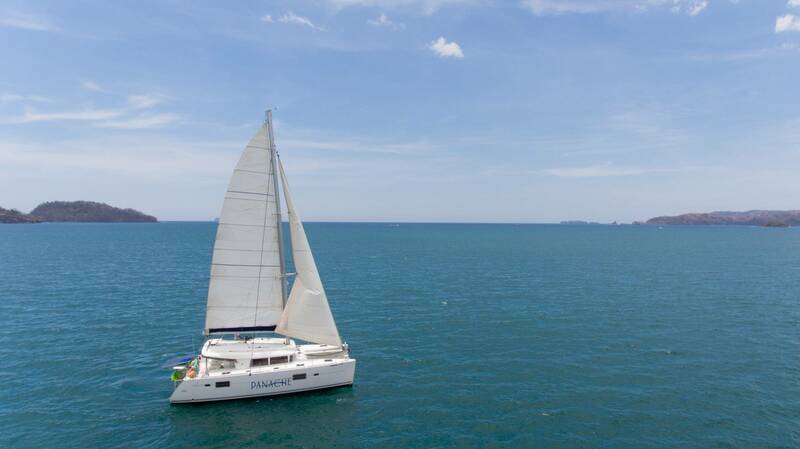 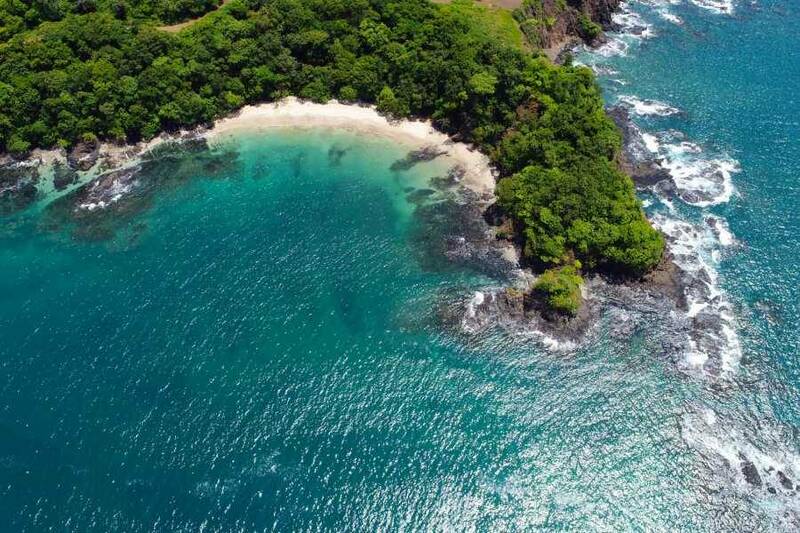 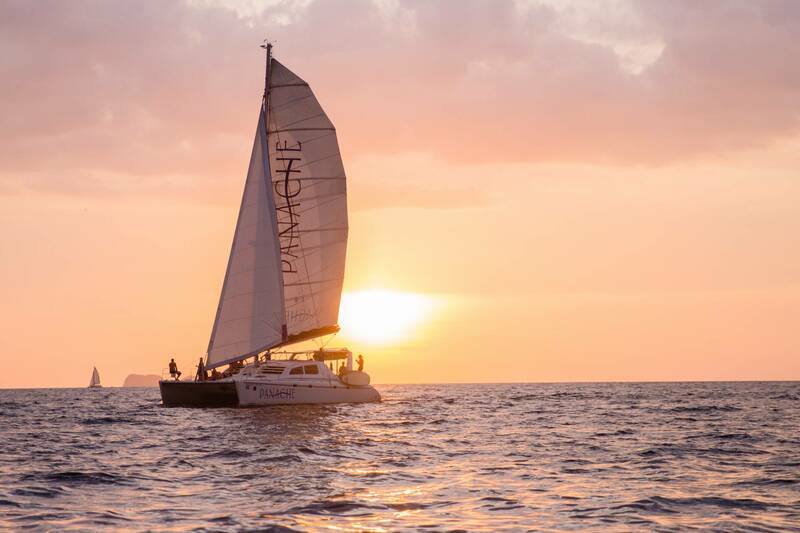 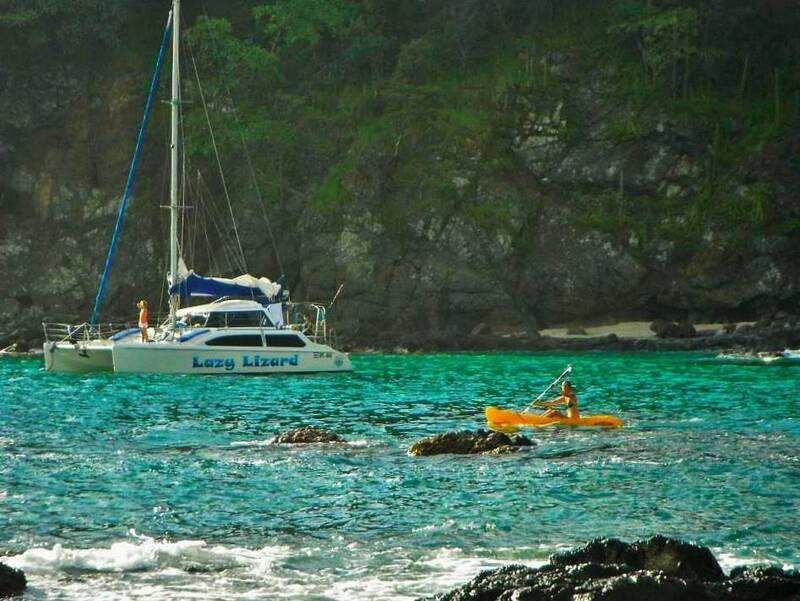 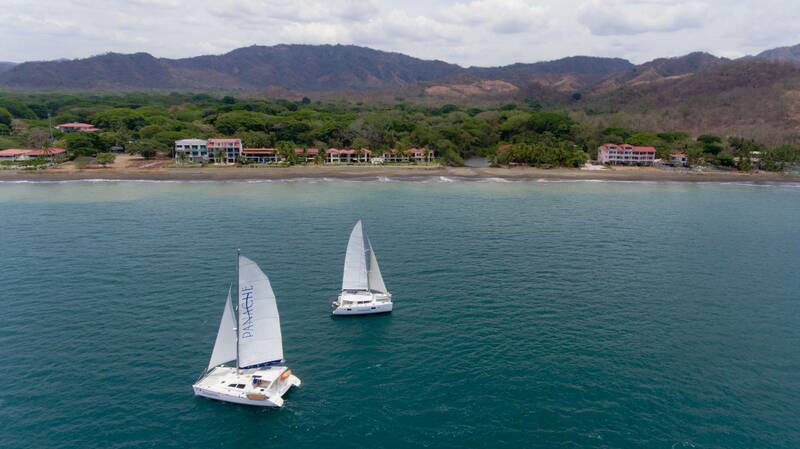 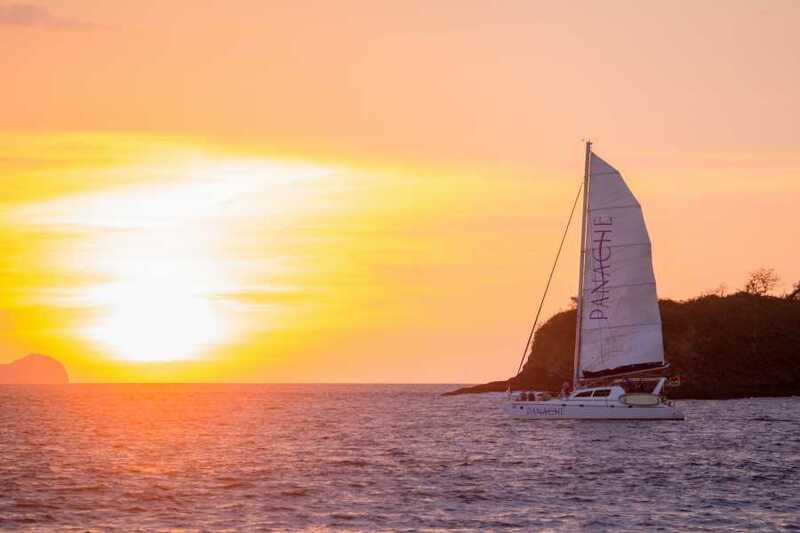 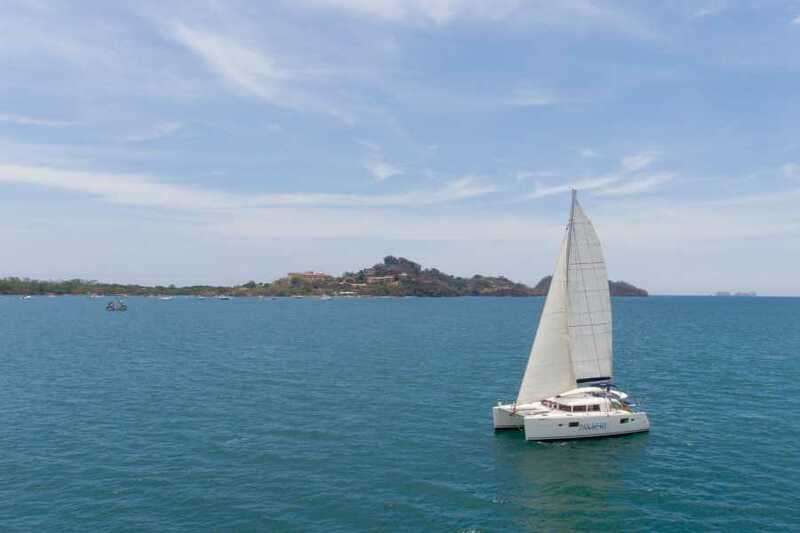 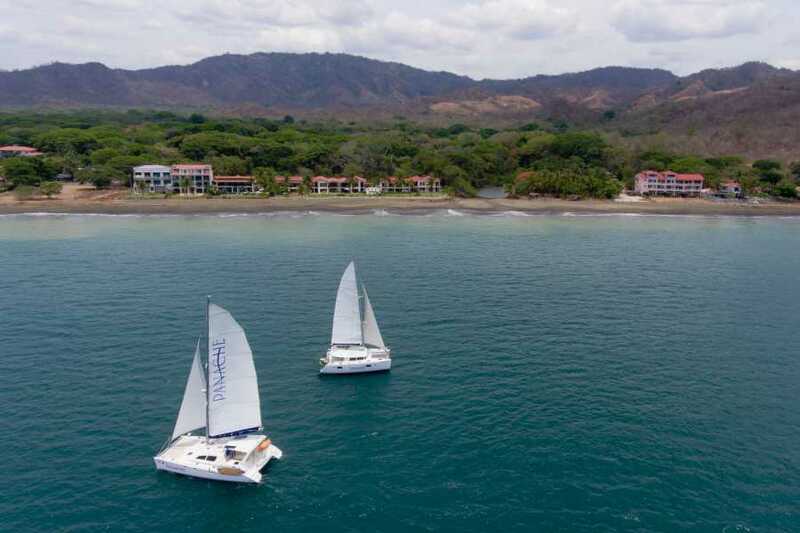 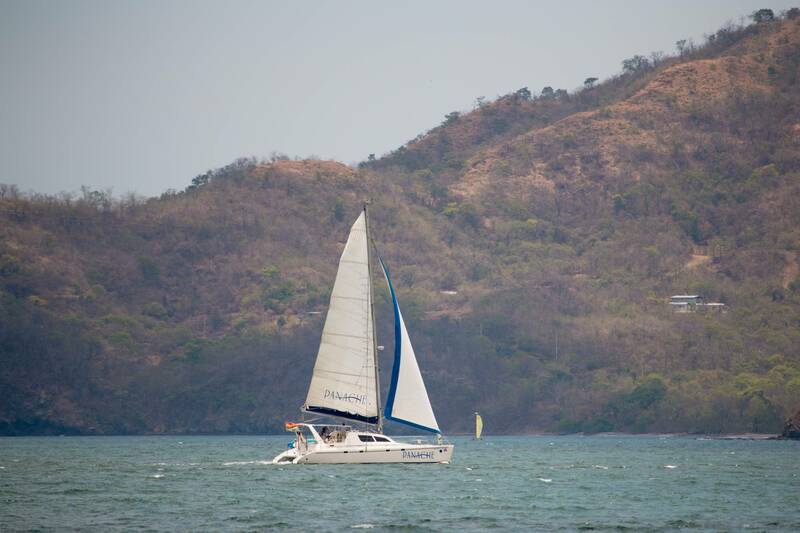 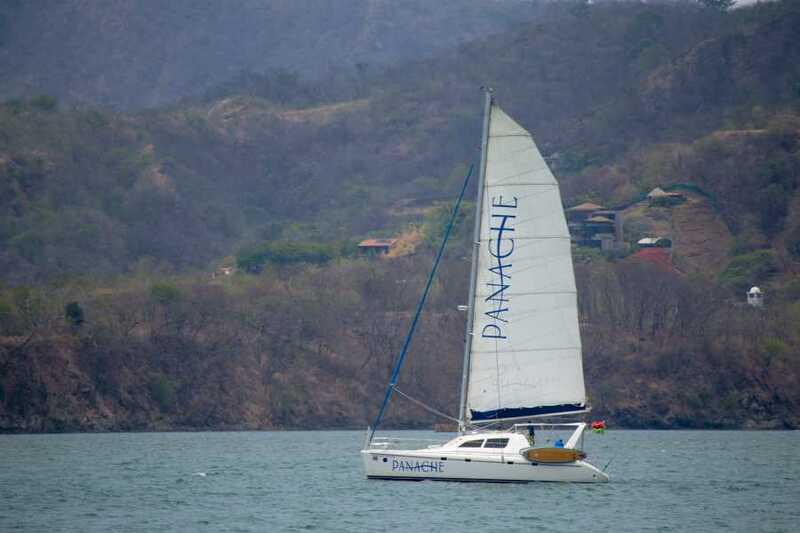 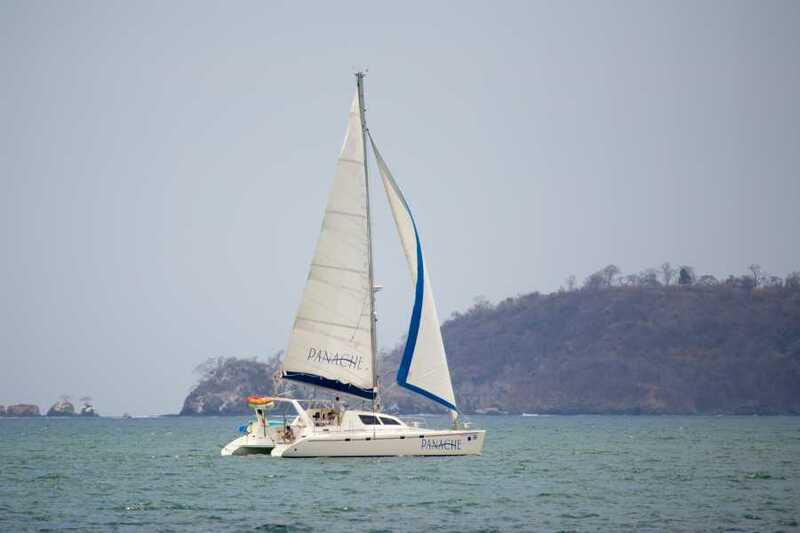 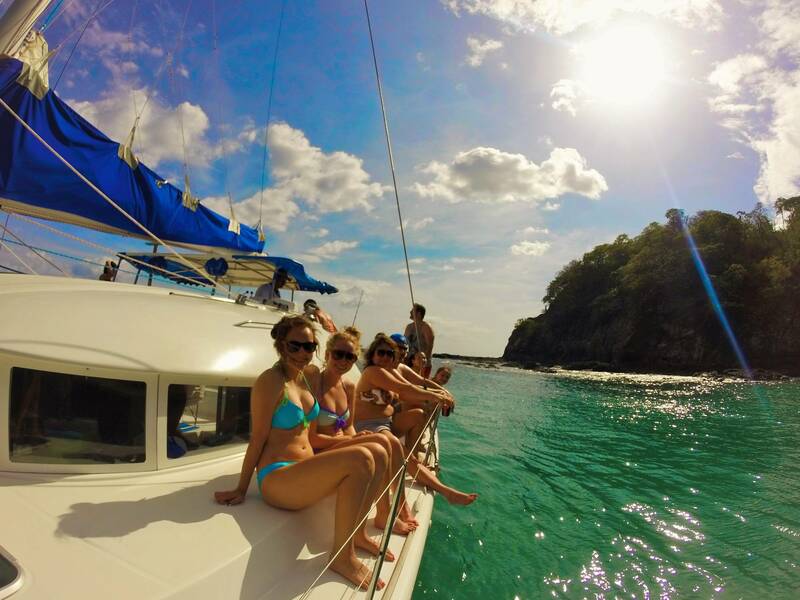 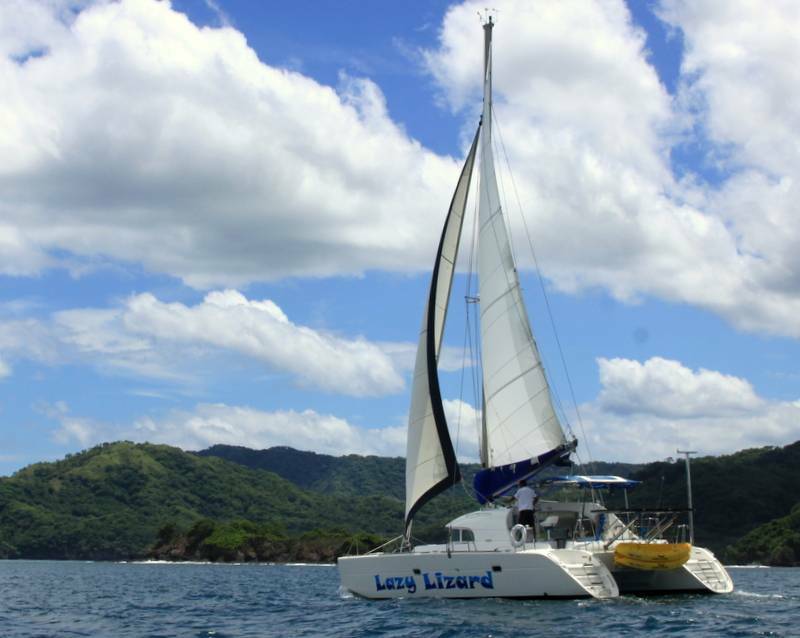 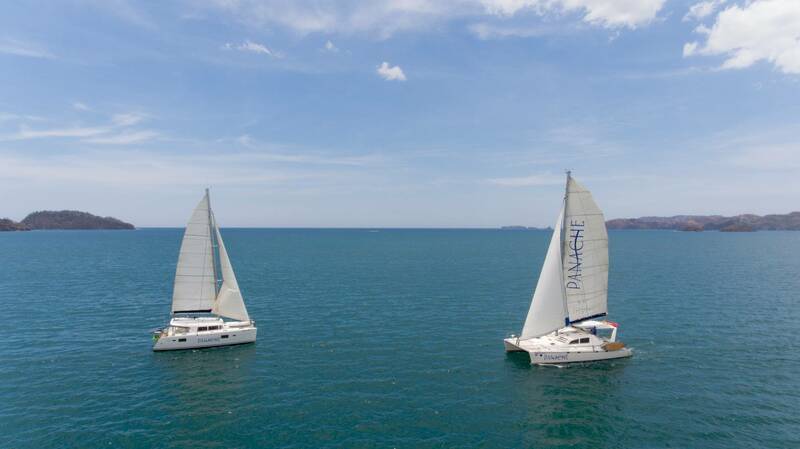 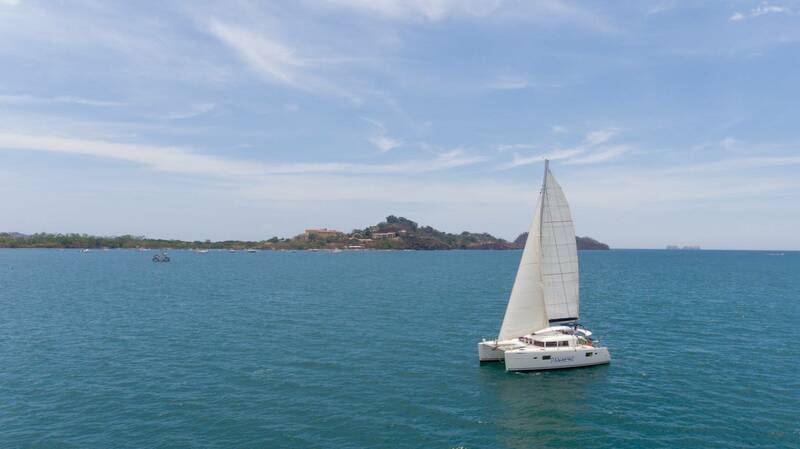 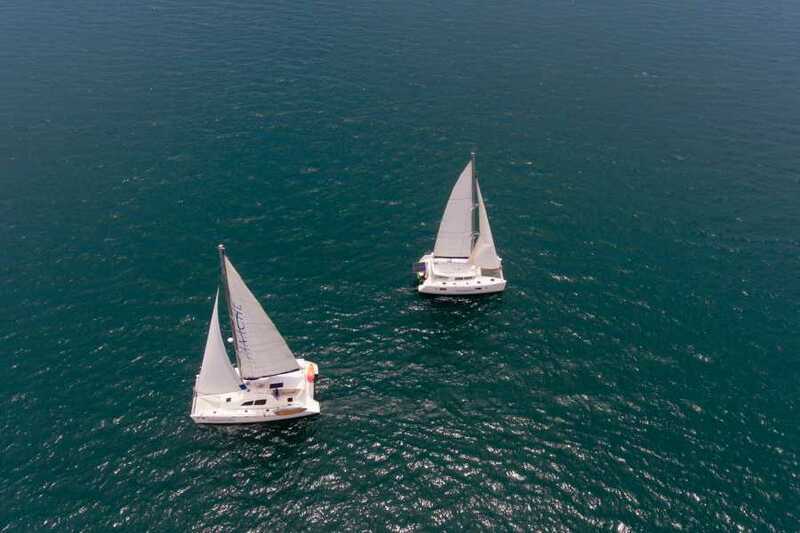 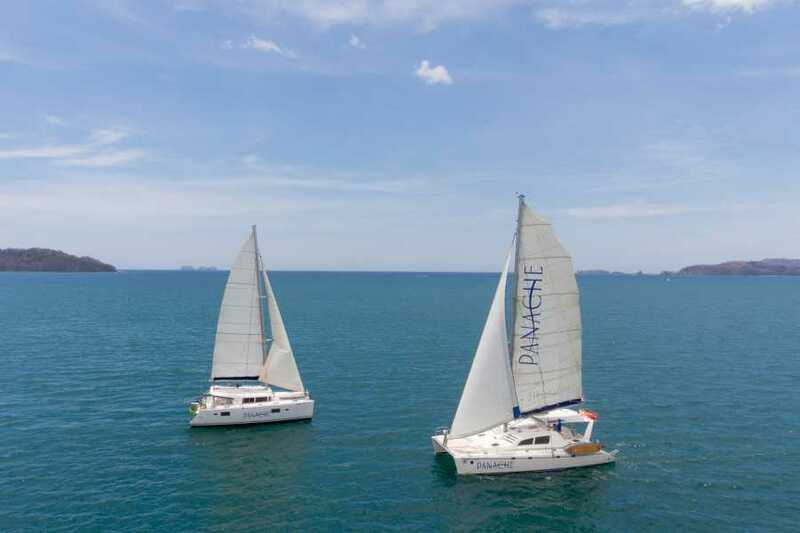 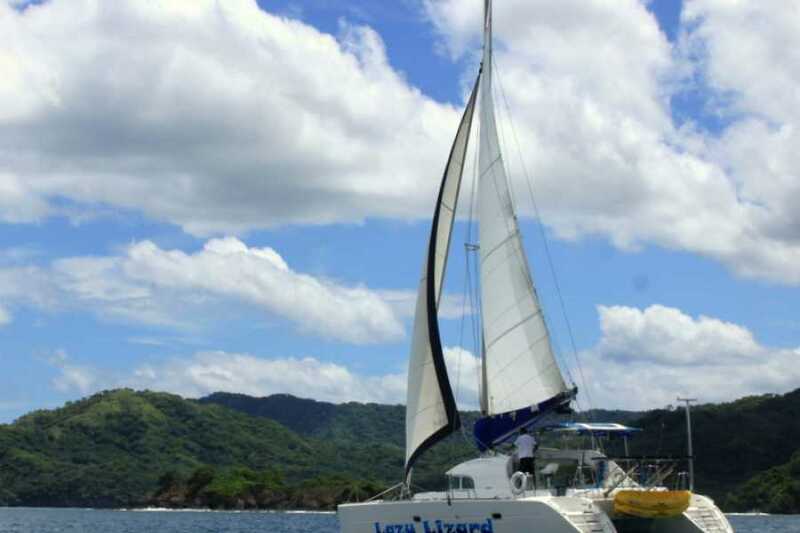 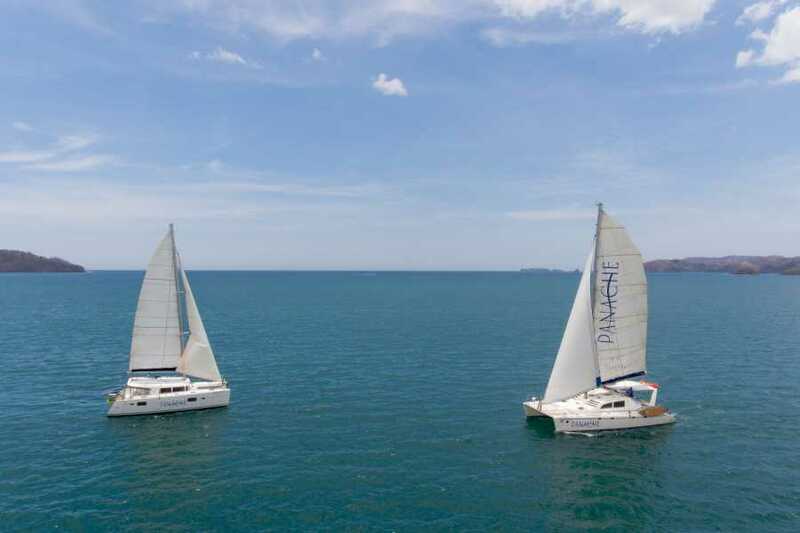 An afternoon of sailing and snorkeling with our catamarans provides a combination of relaxation, comfort, excitement, stunning views, and FUN that is impossible to beat! 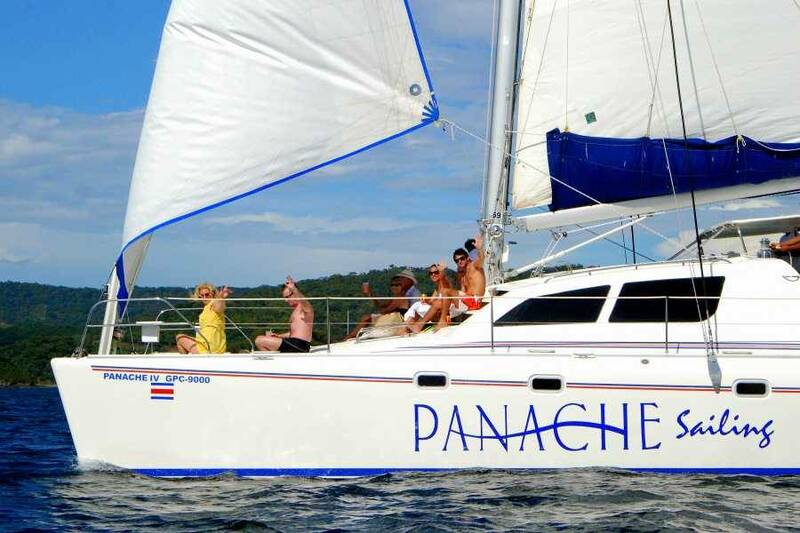 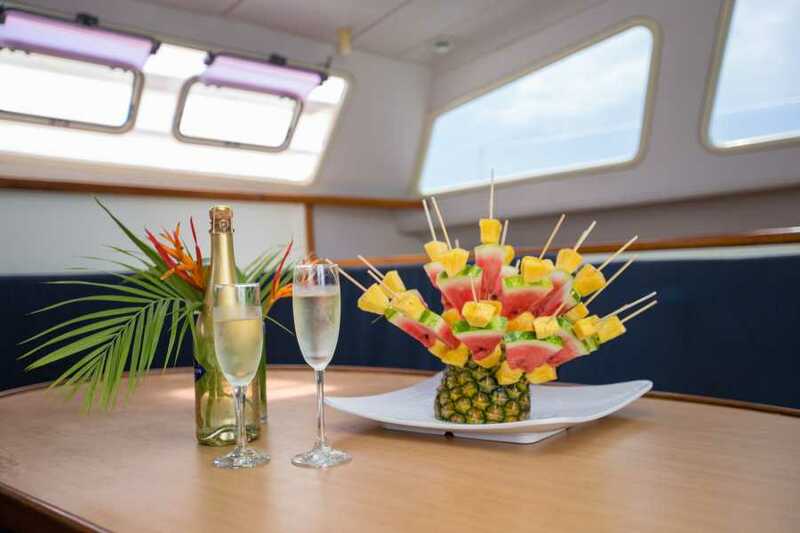 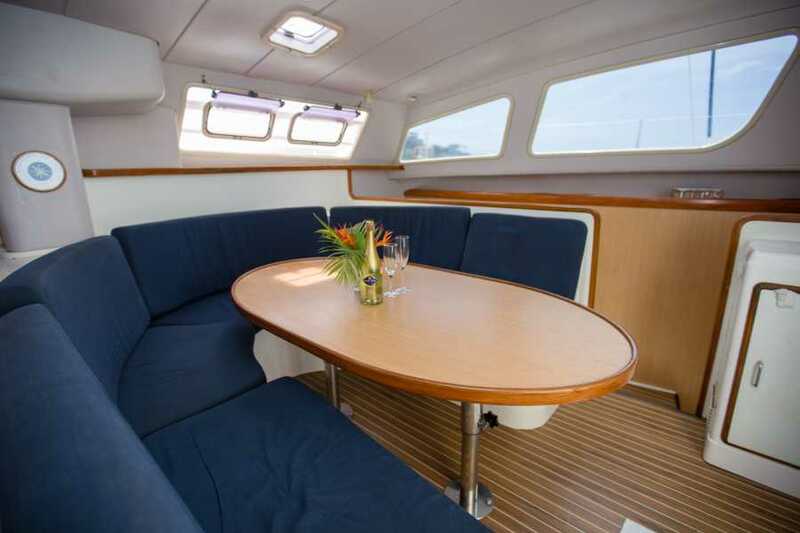 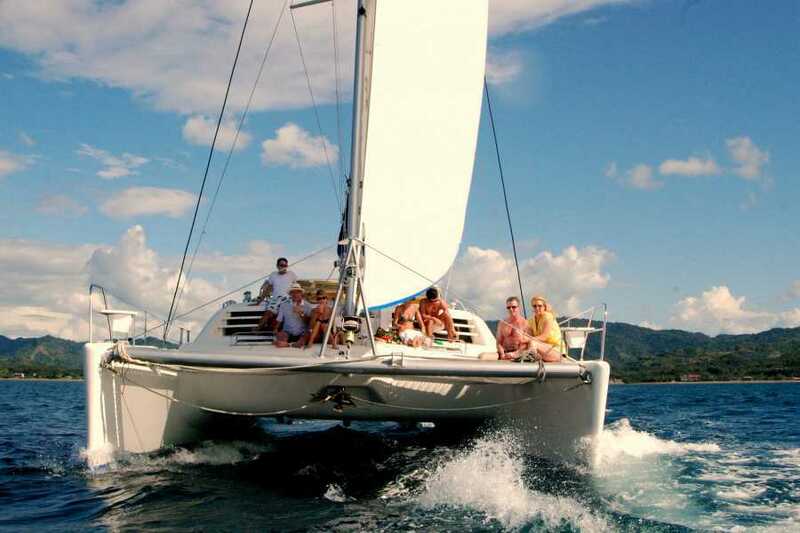 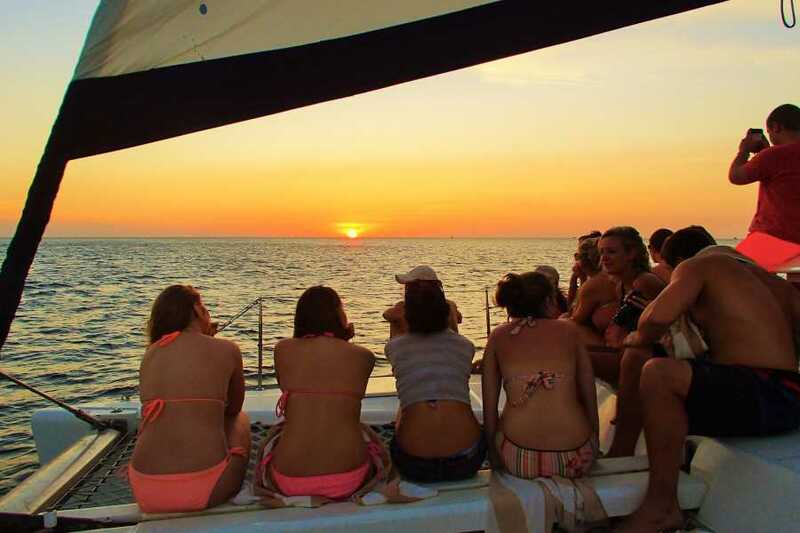 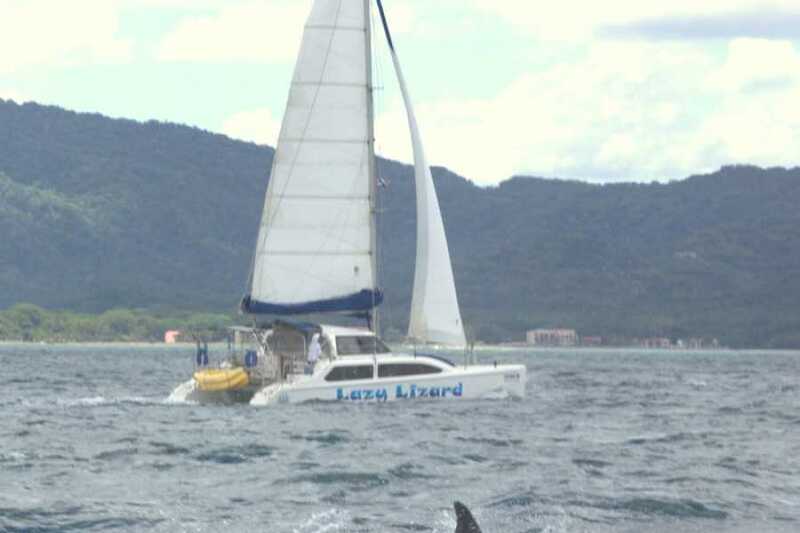 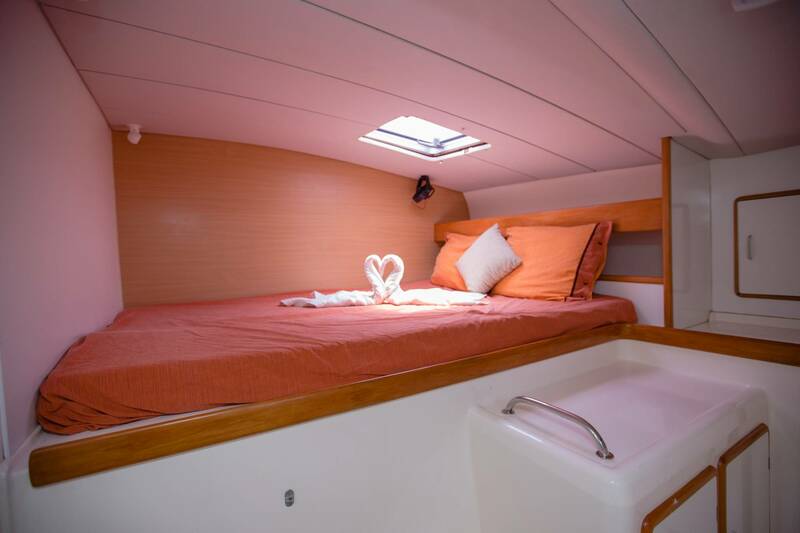 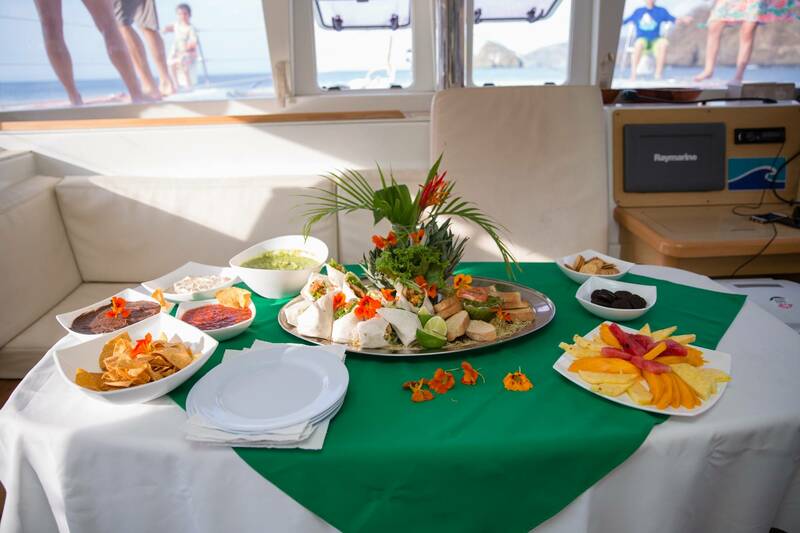 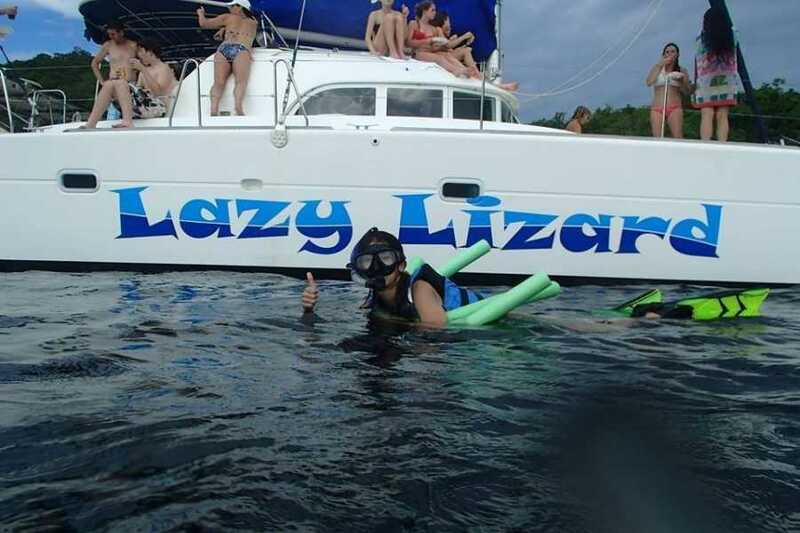 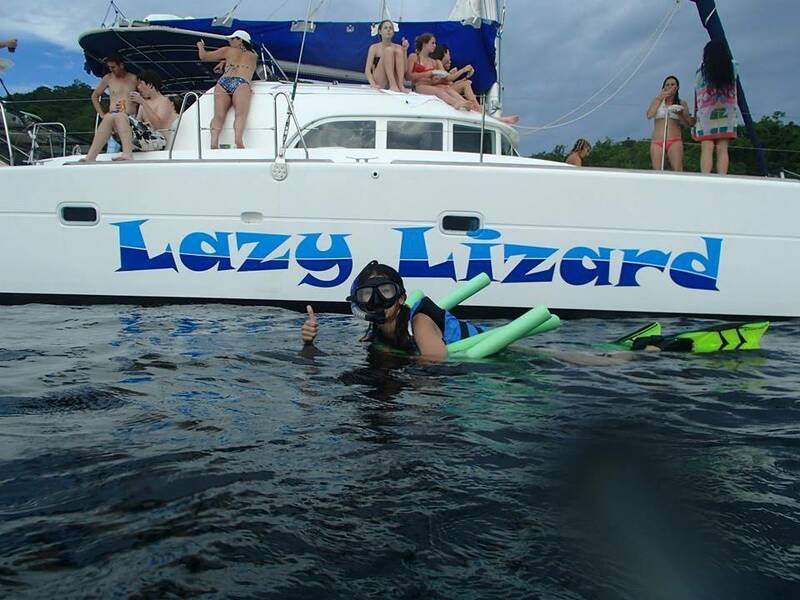 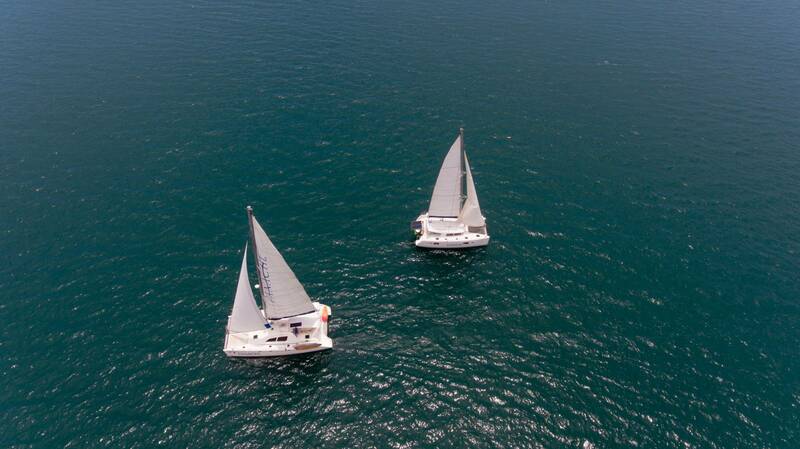 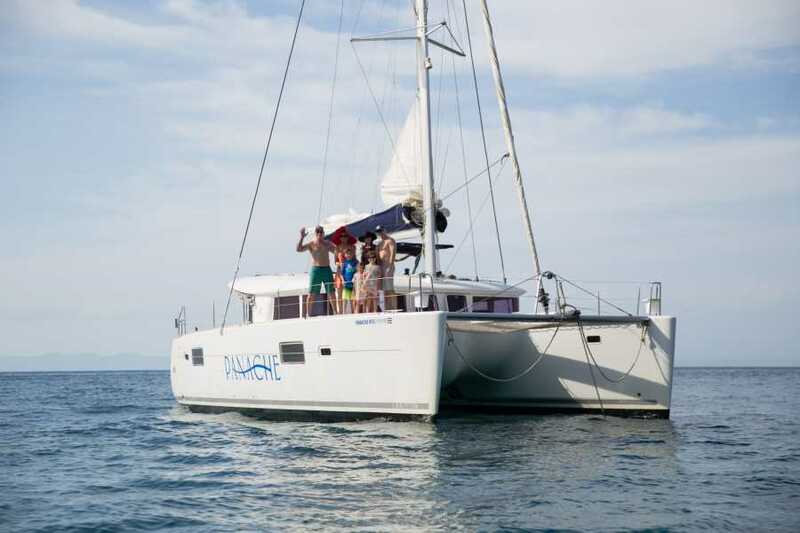 You will feel the hospitality and enthusiasm of the crew from the very first moment you step aboard the catamaran. 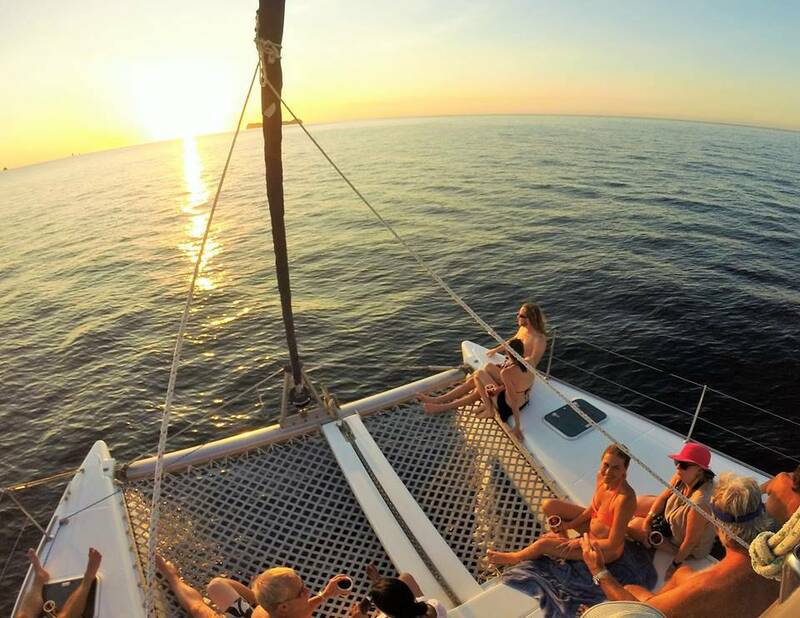 Your glass will be filled as you settle in and get to know your fellow passengers. 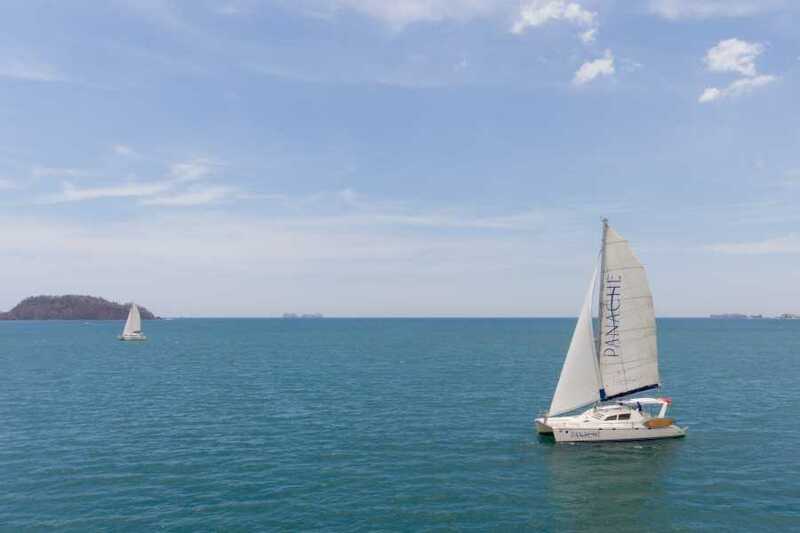 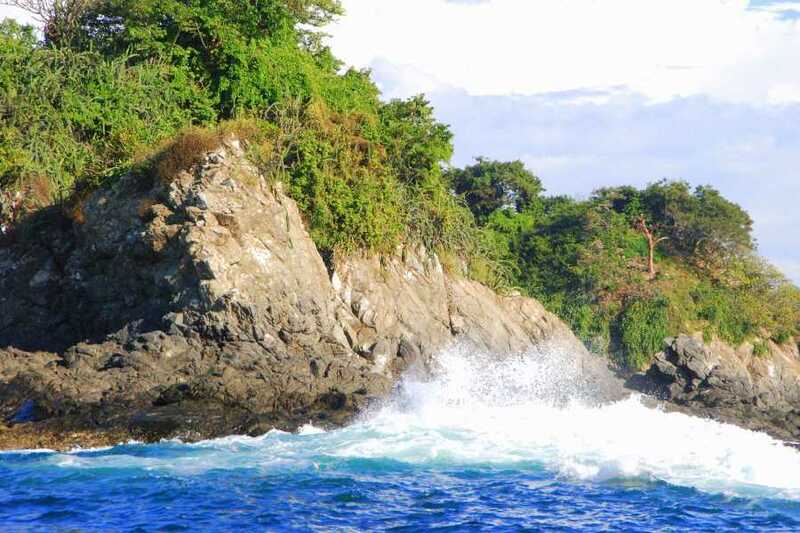 After a brief safety talk we set sail, heading north into the open water and moving past the small towns and beaches dotting the shoreline, venturing into pristine areas that enhance the feeling of calm and ease aboard the catamaran. 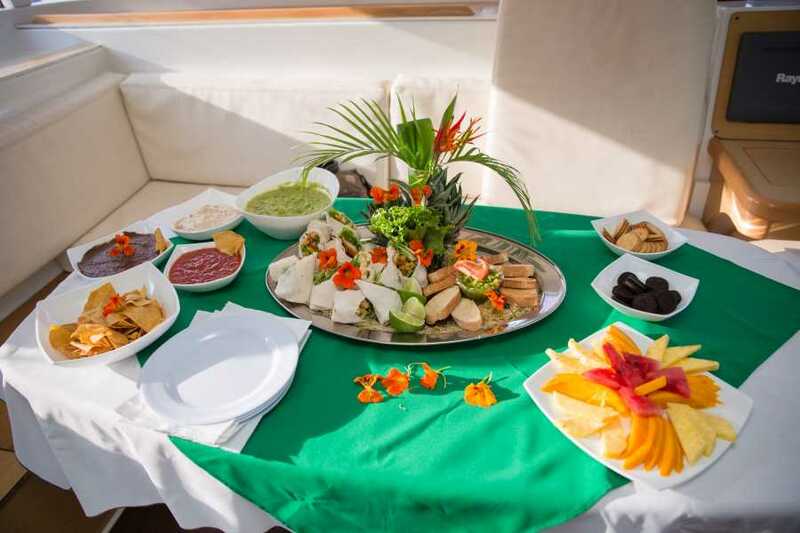 Once you have confirmed your booking our concierge team will contact you with your yacht name and company. 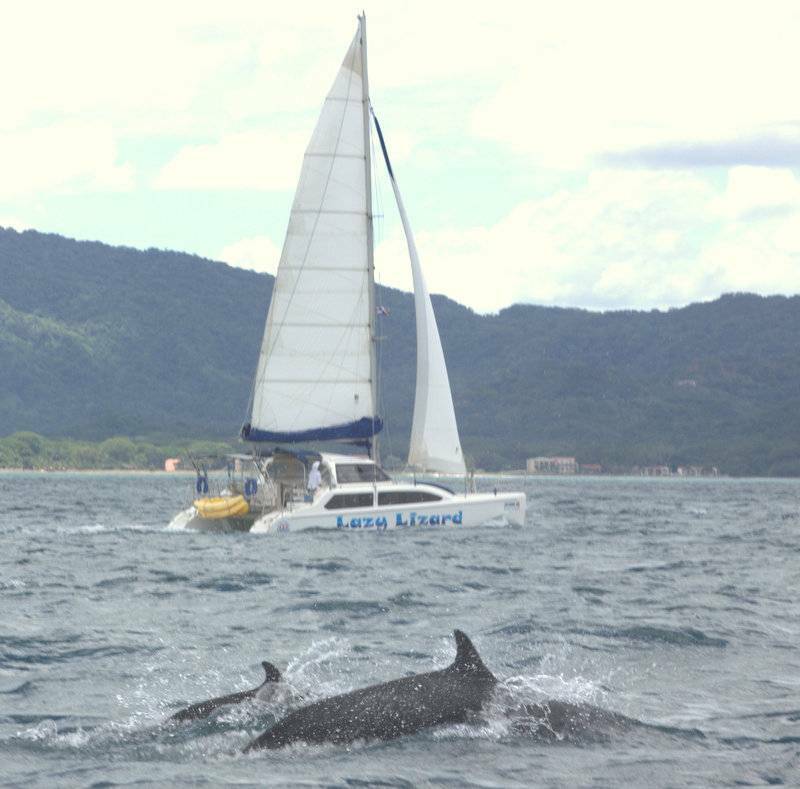 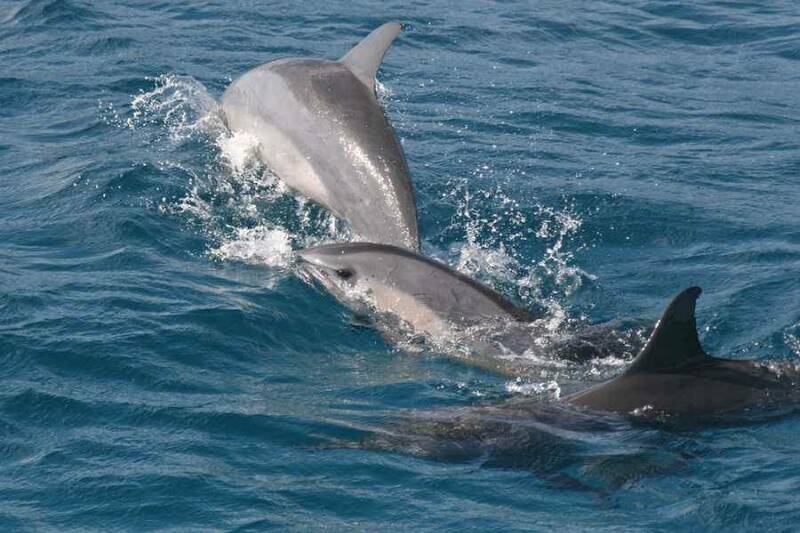 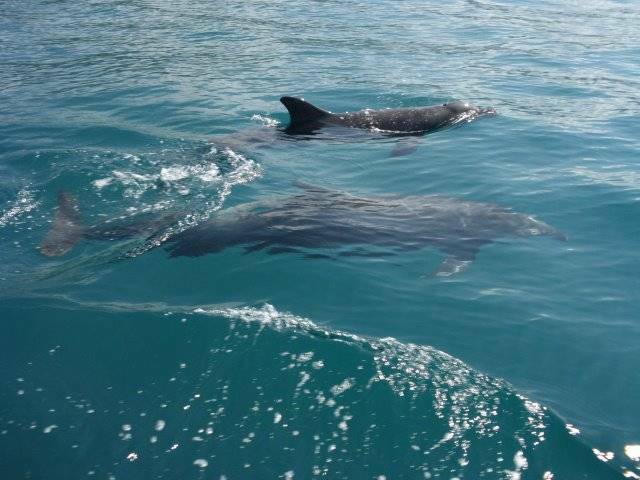 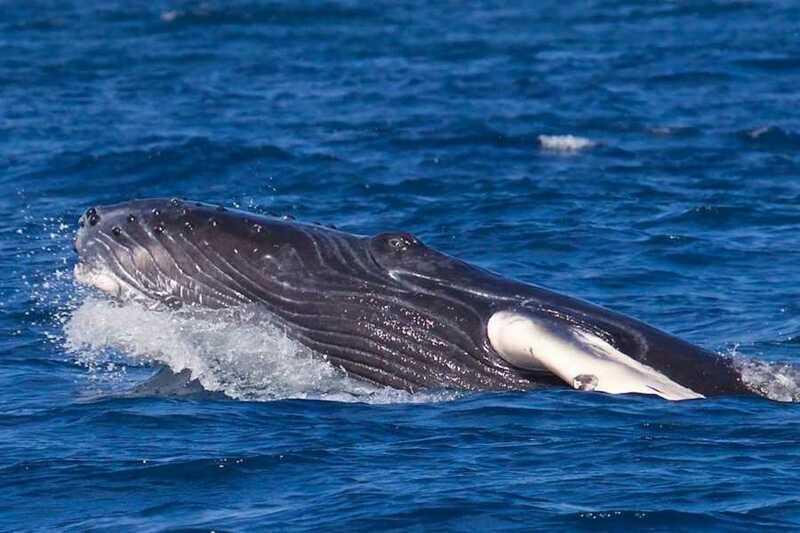 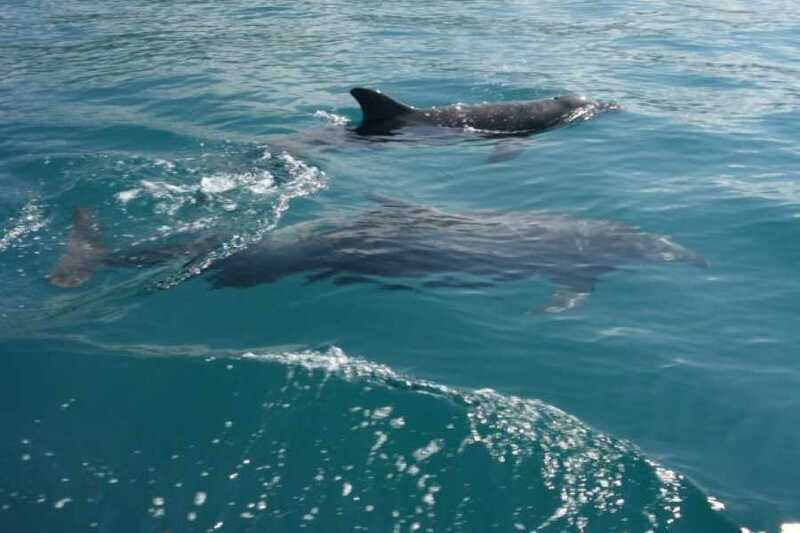 You can choose either to meet them at the Flamingo Marina or be transported via shuttle service. 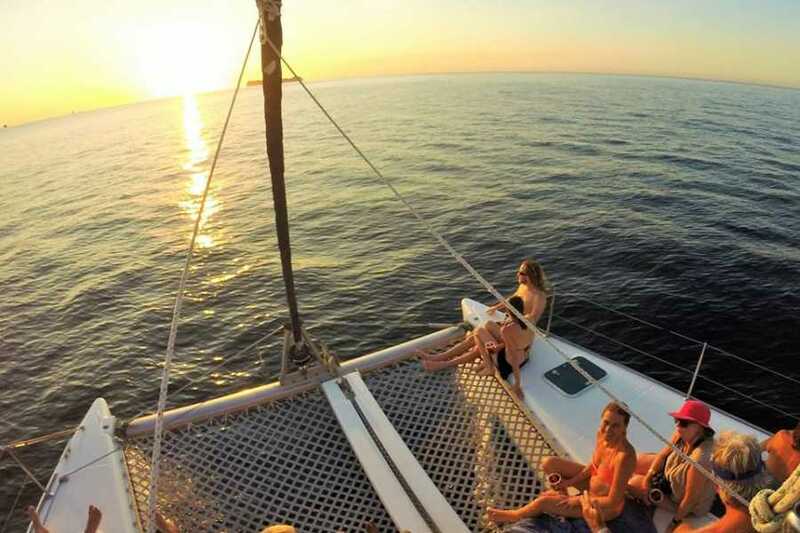 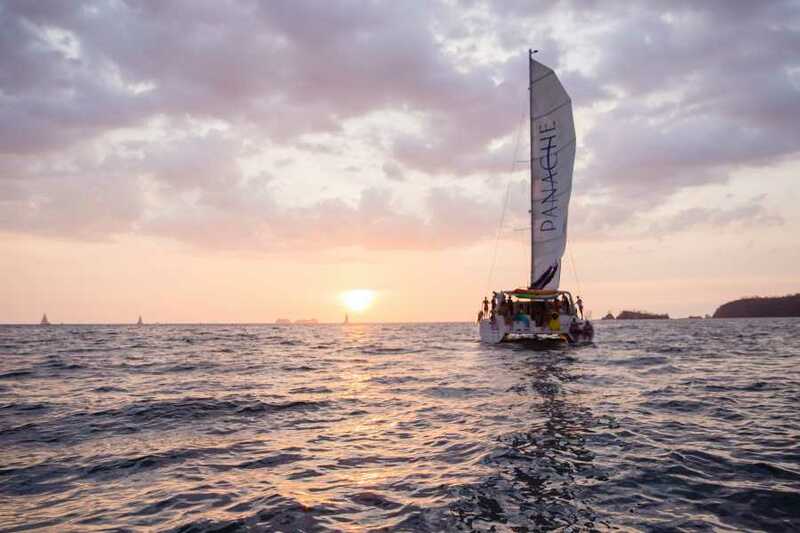 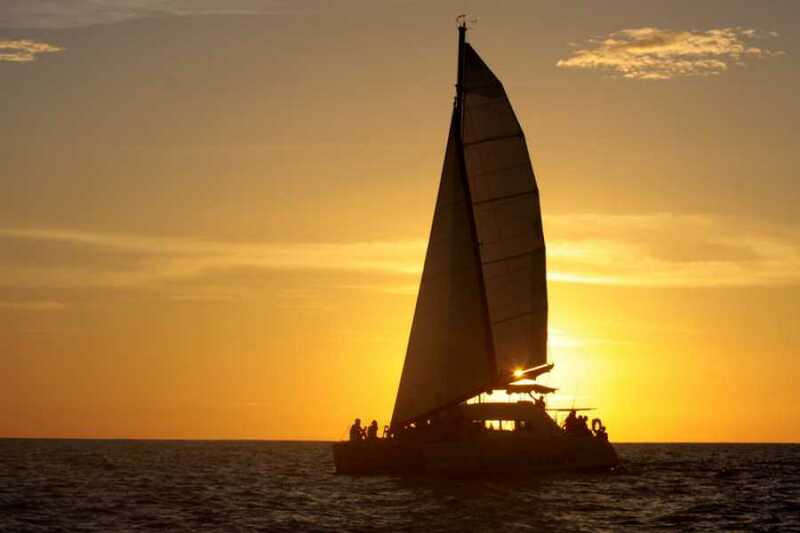 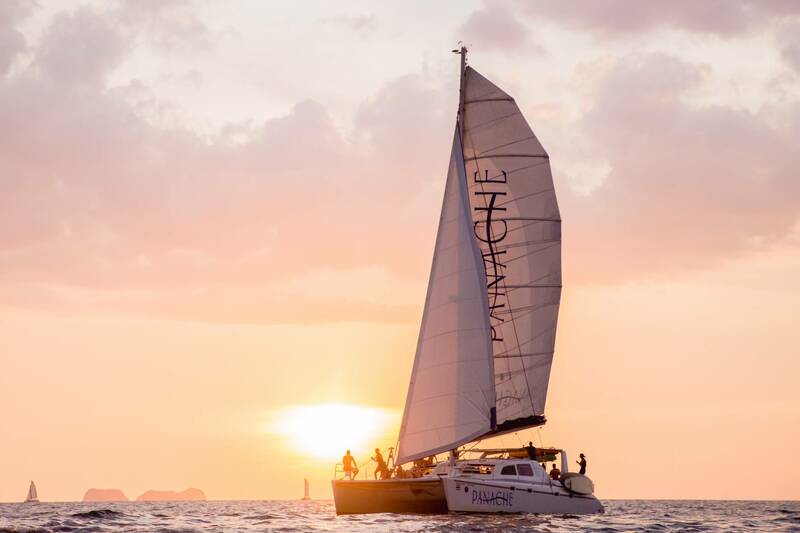 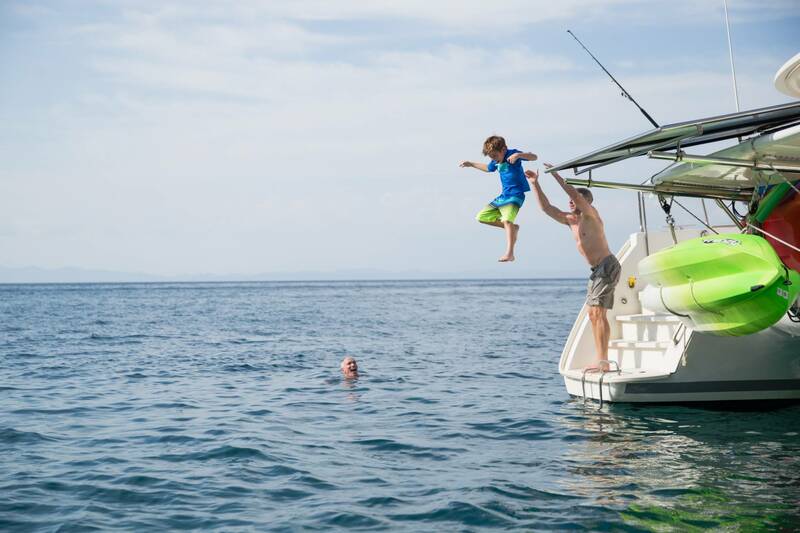 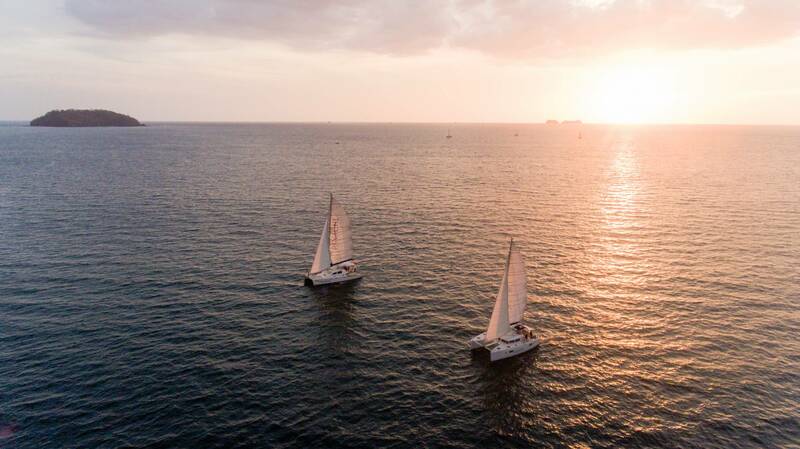 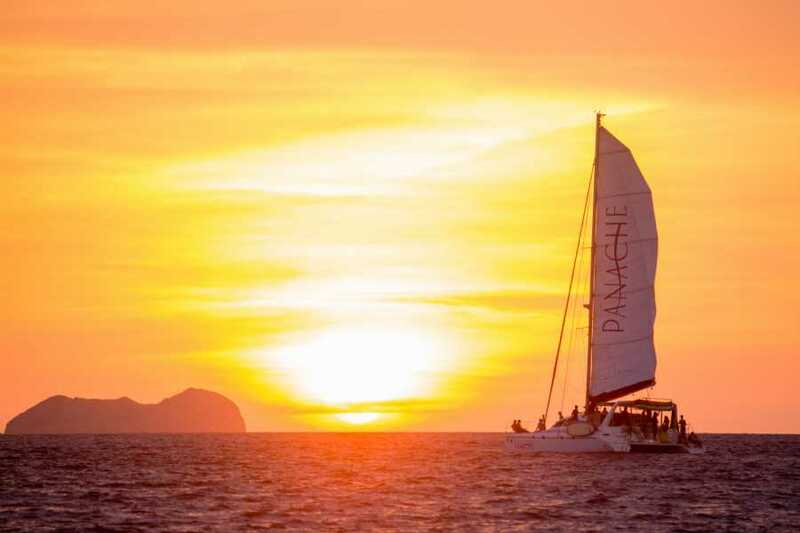 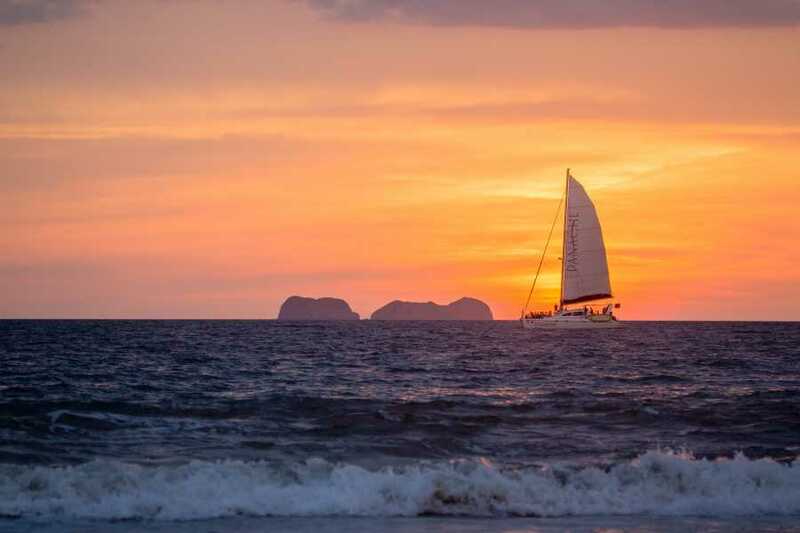 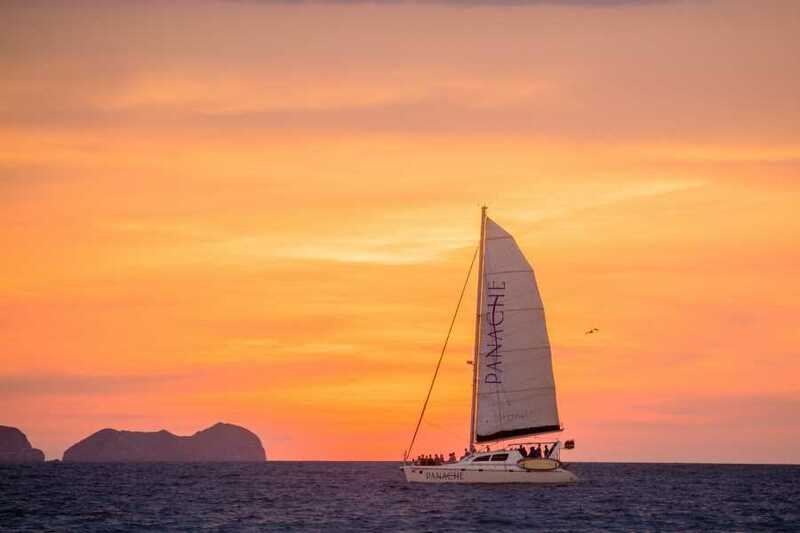 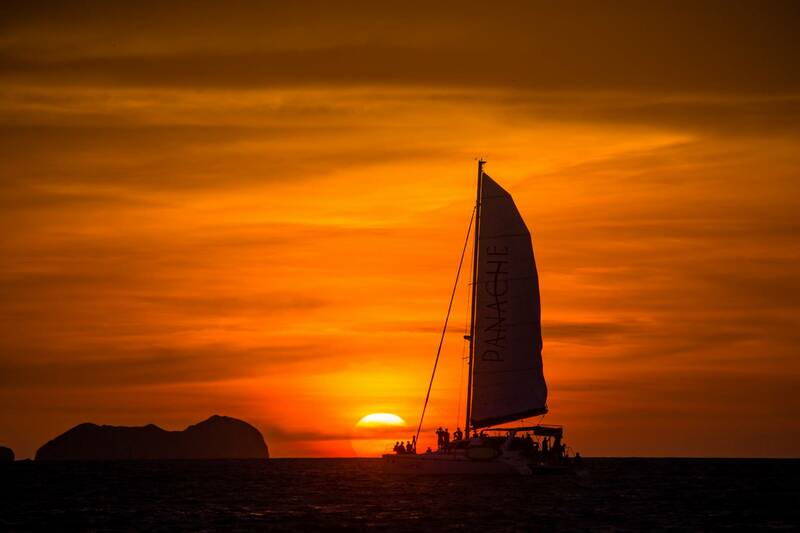 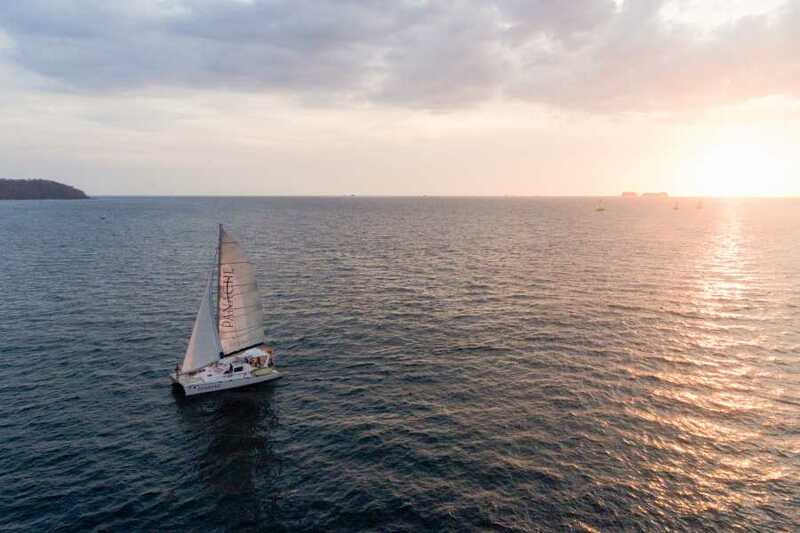 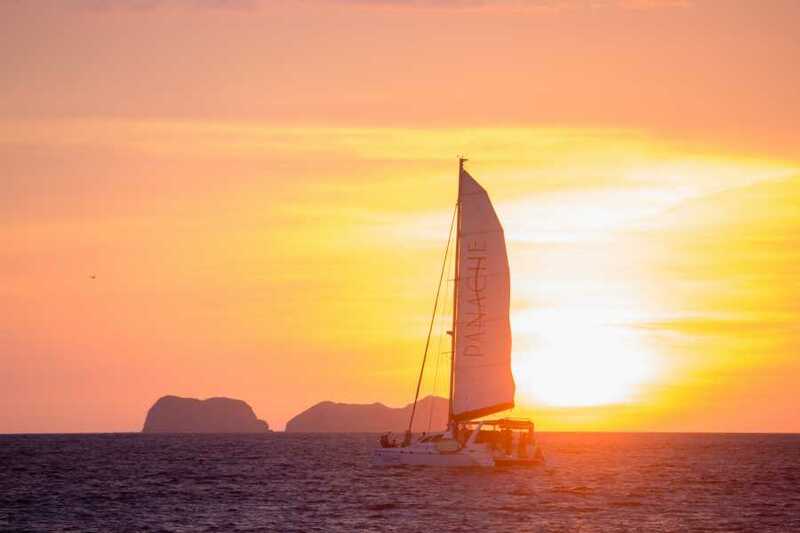 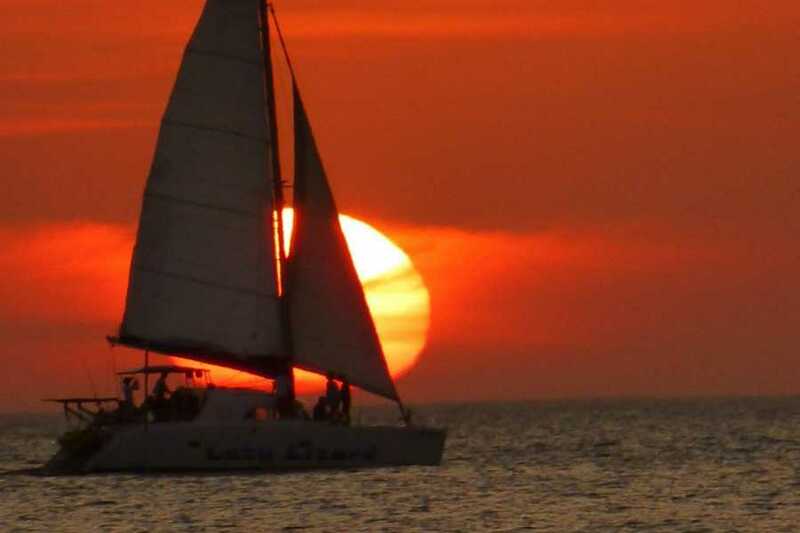 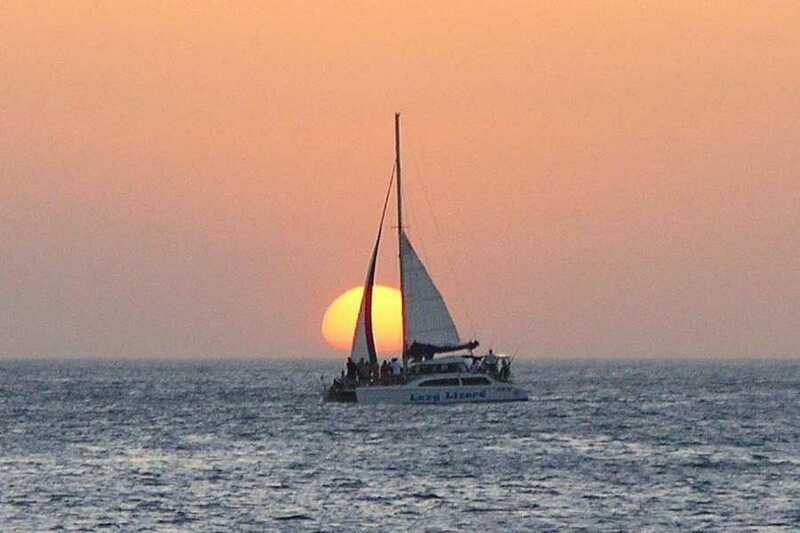 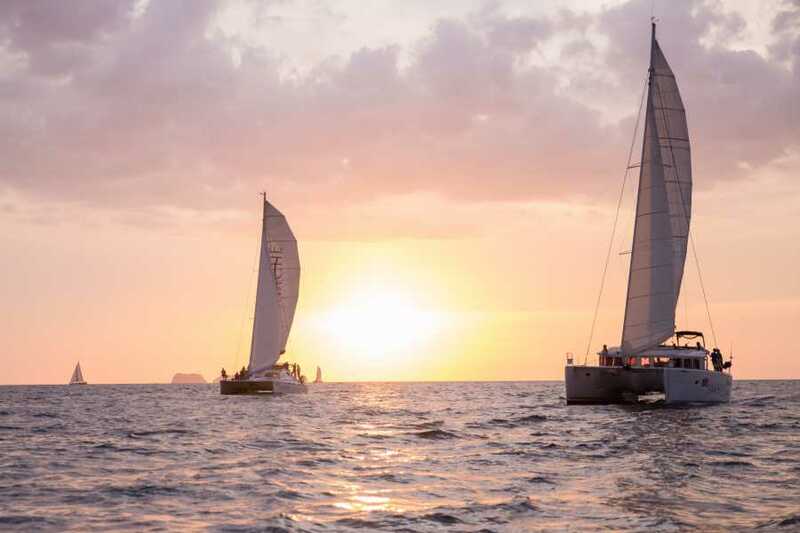 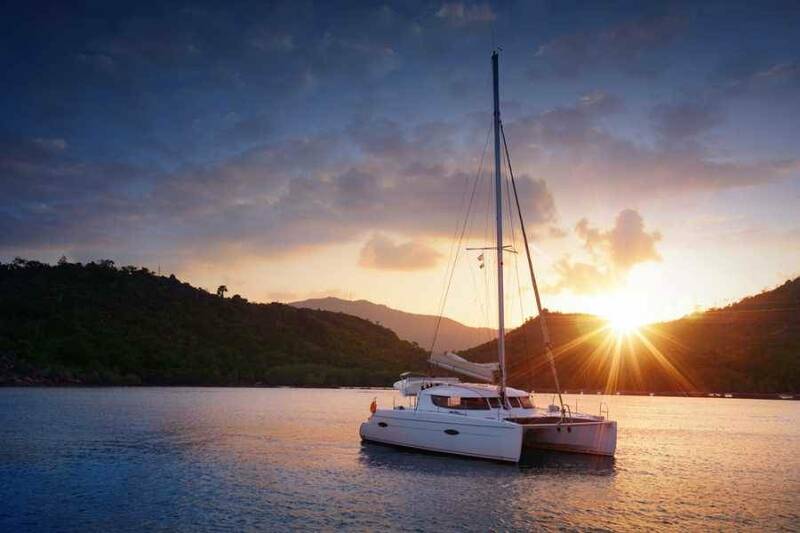 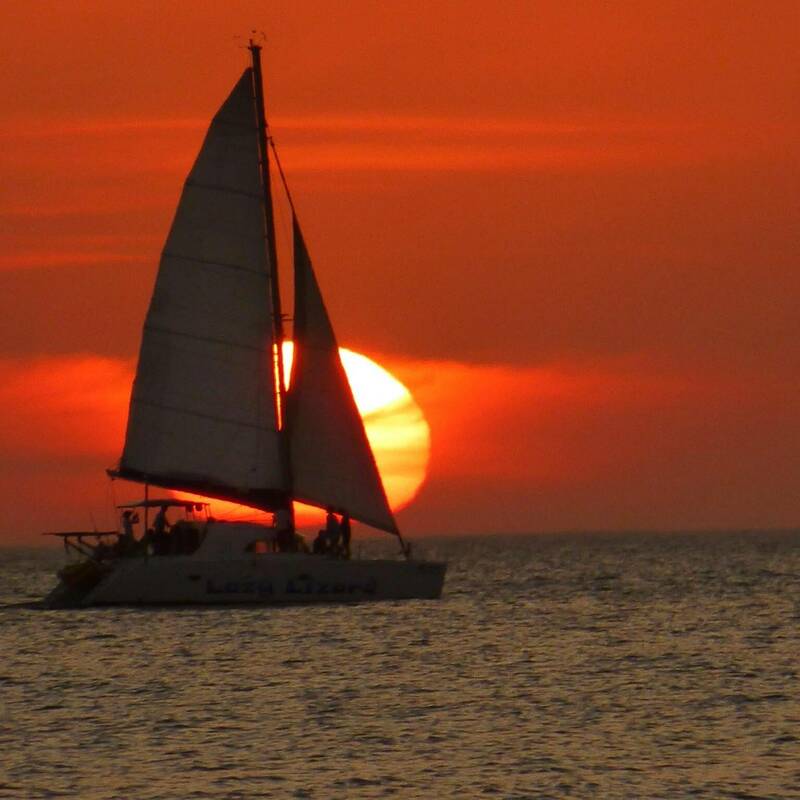 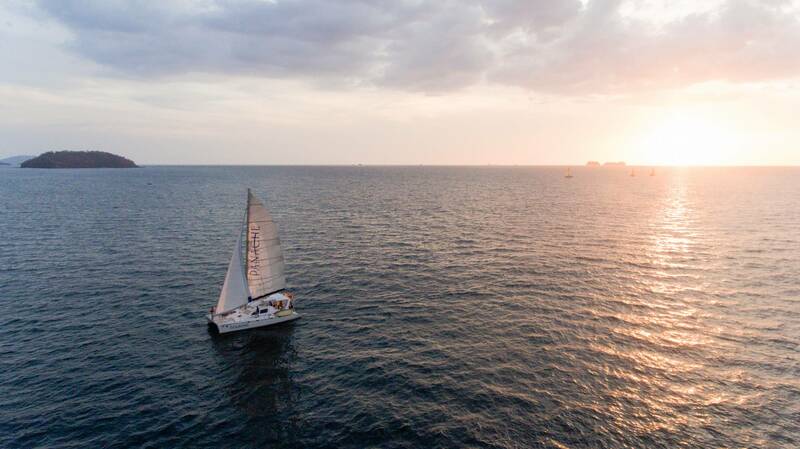 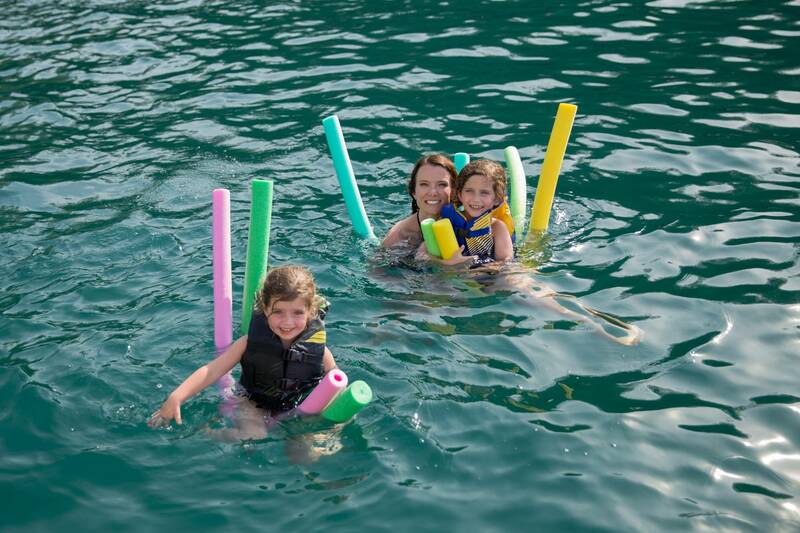 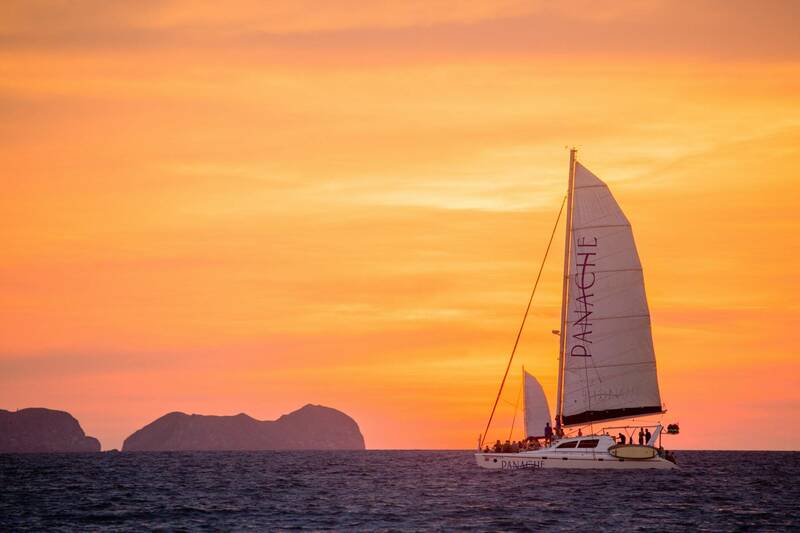 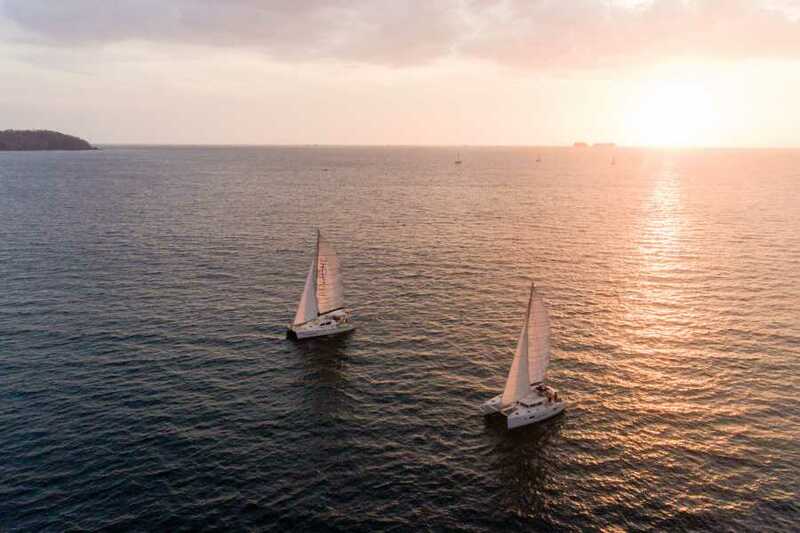 An afternoon of sailing and sunset await on the ocean until you return to the Flamingo Marina where your transportation or rental vehicle will be waiting.